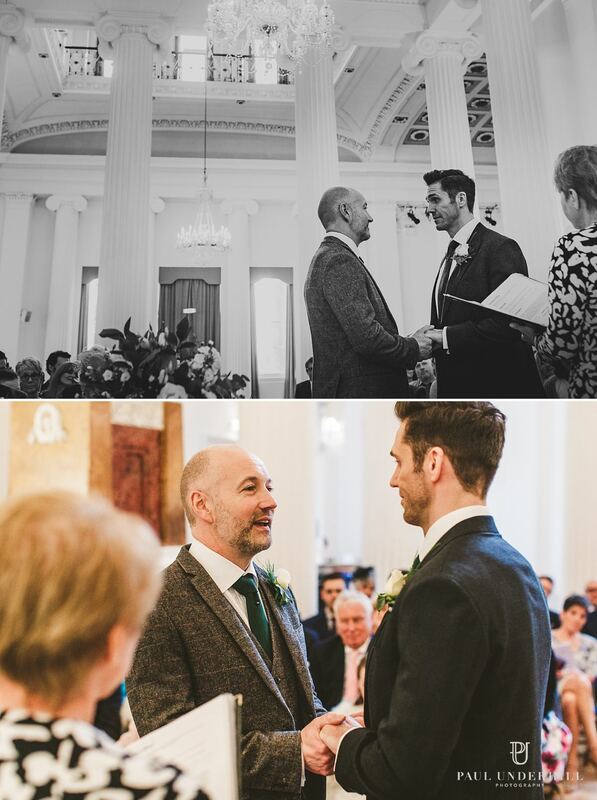 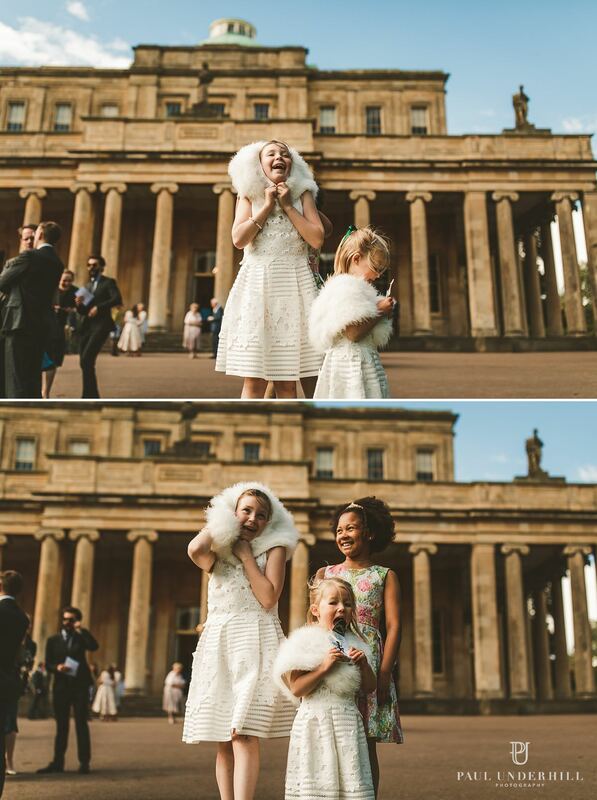 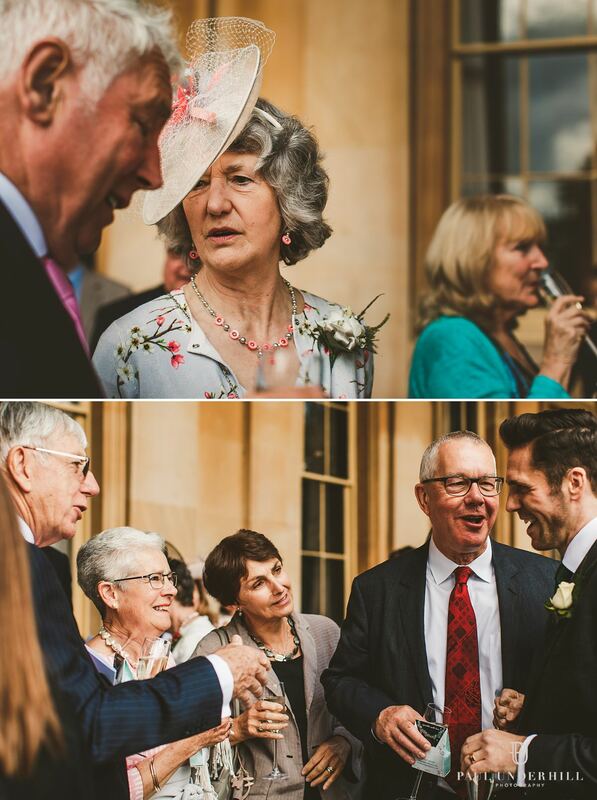 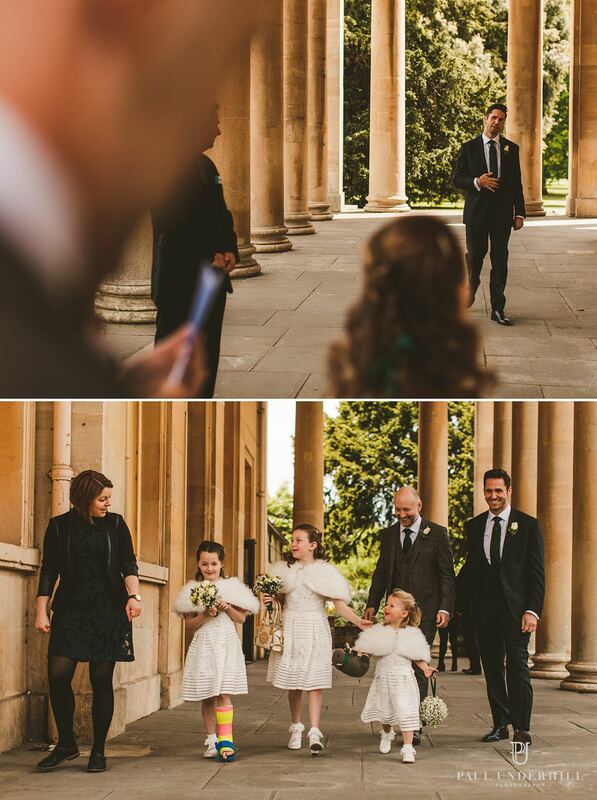 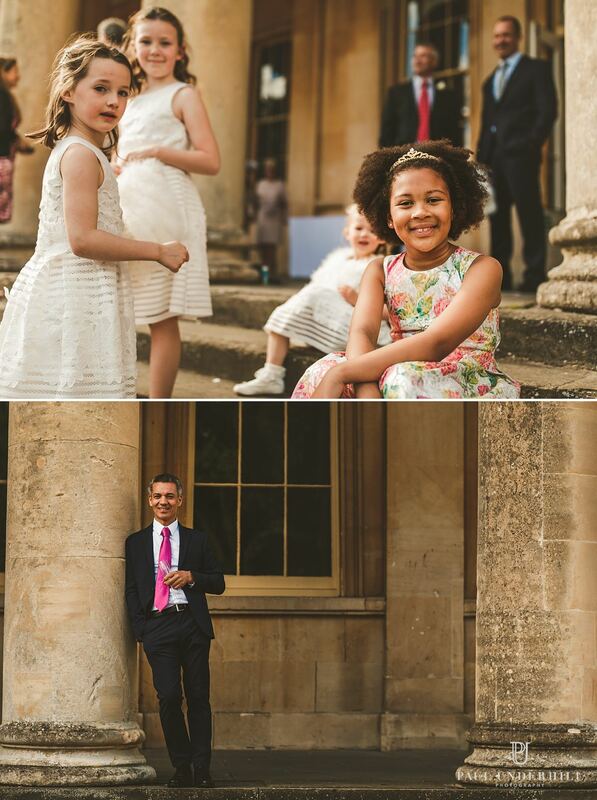 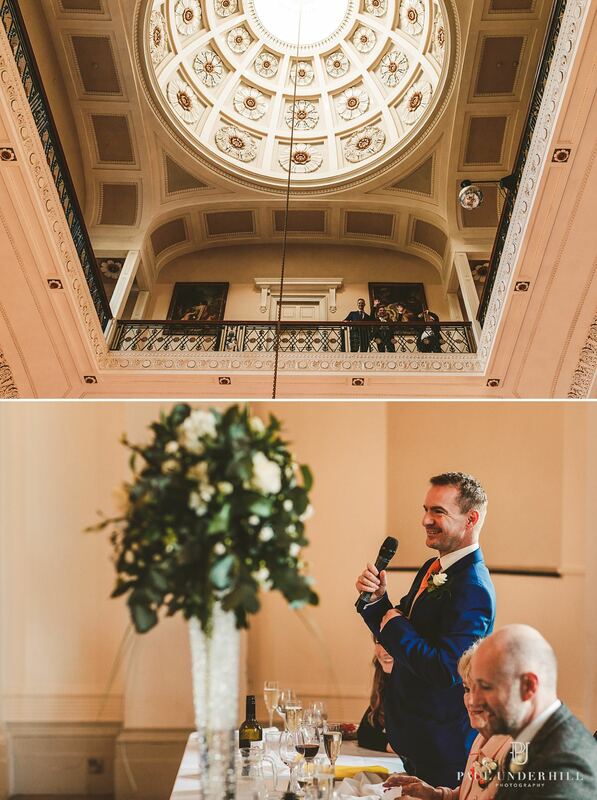 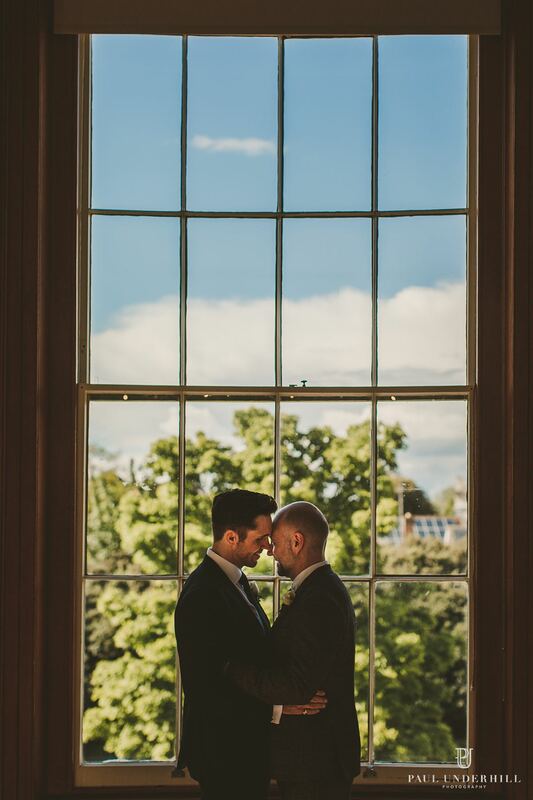 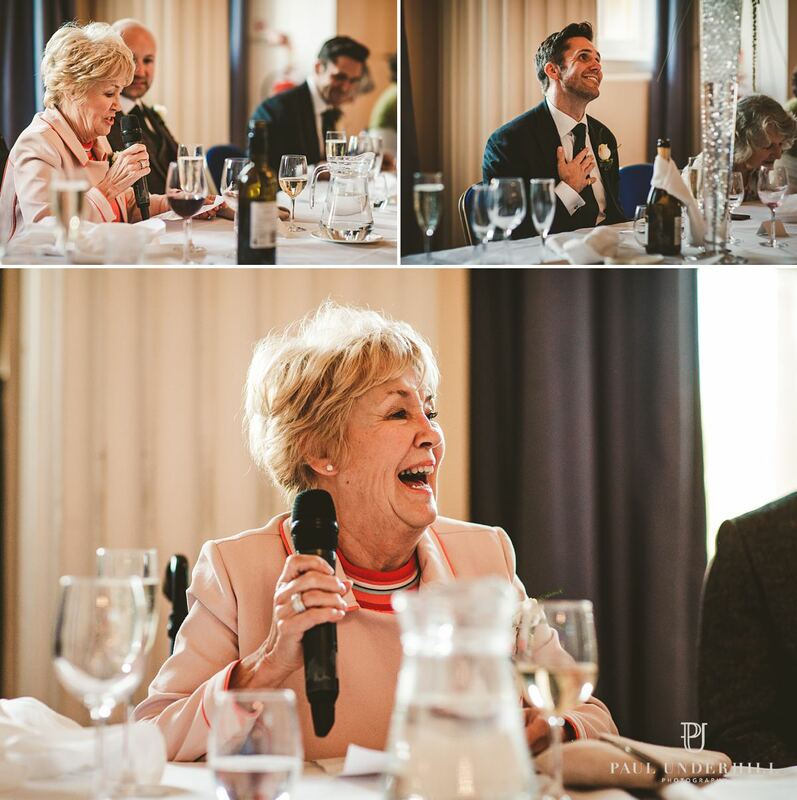 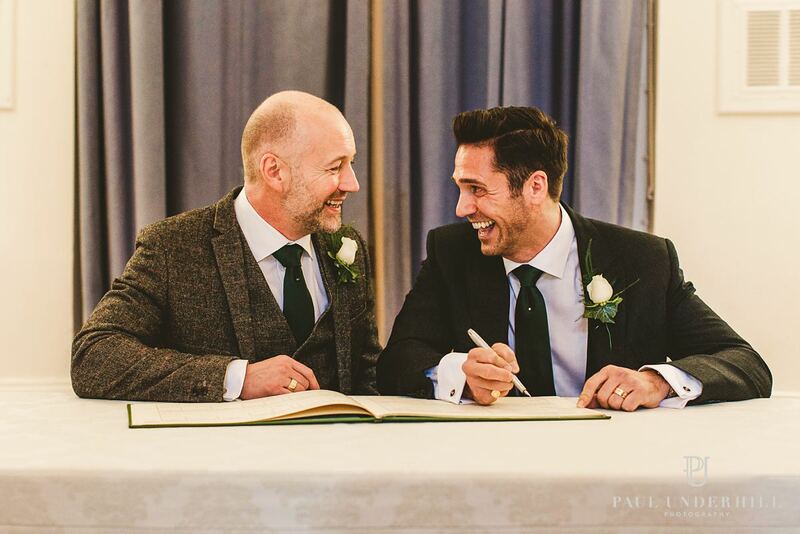 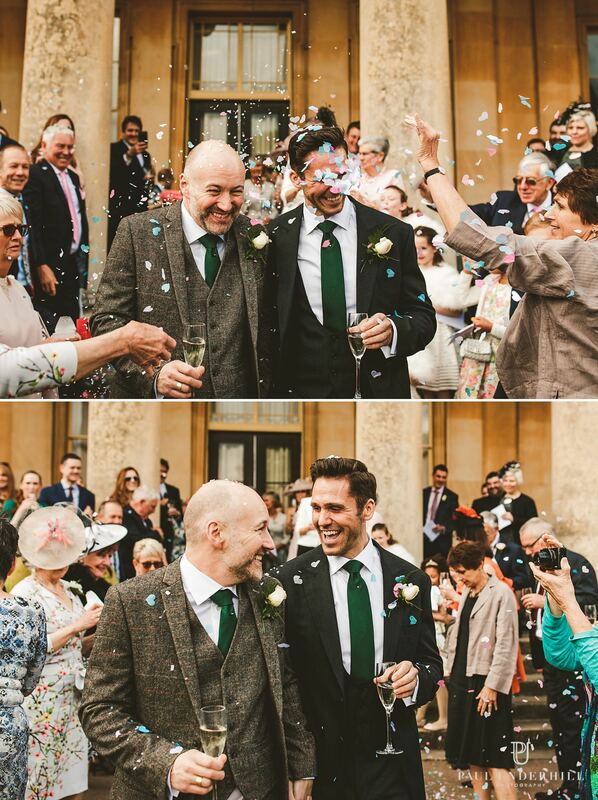 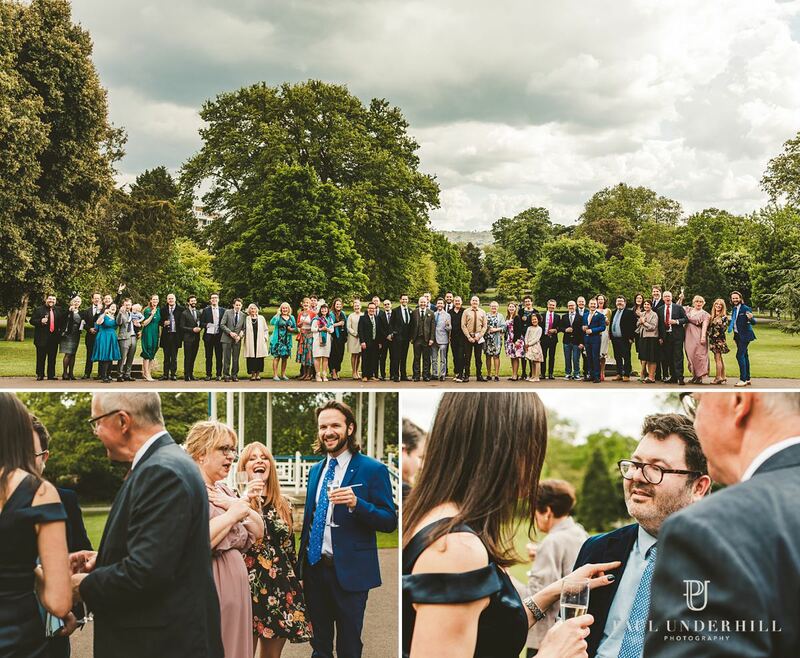 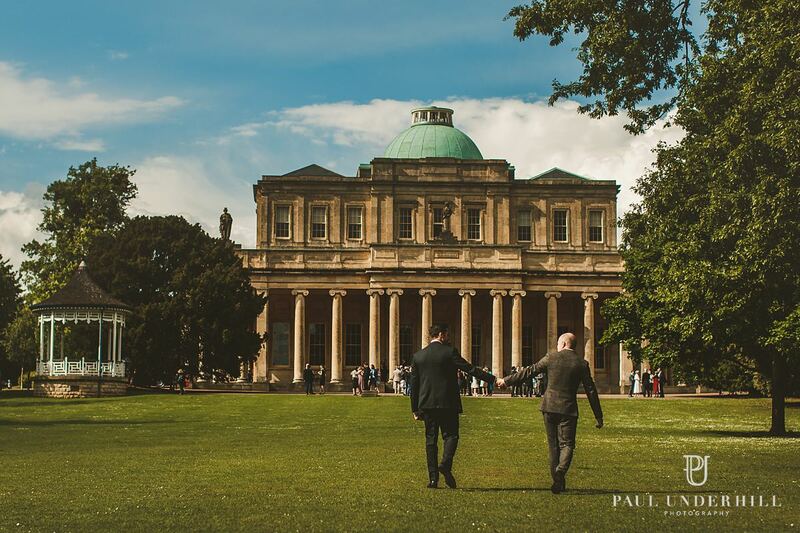 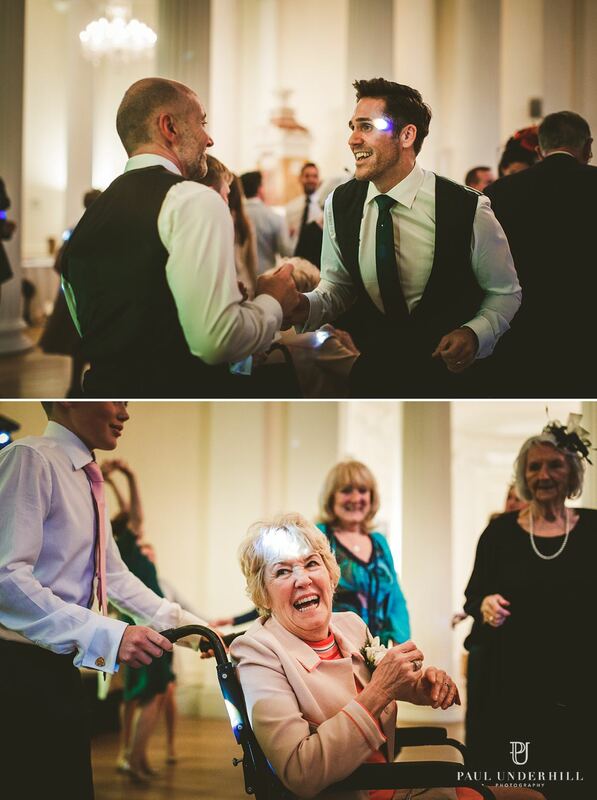 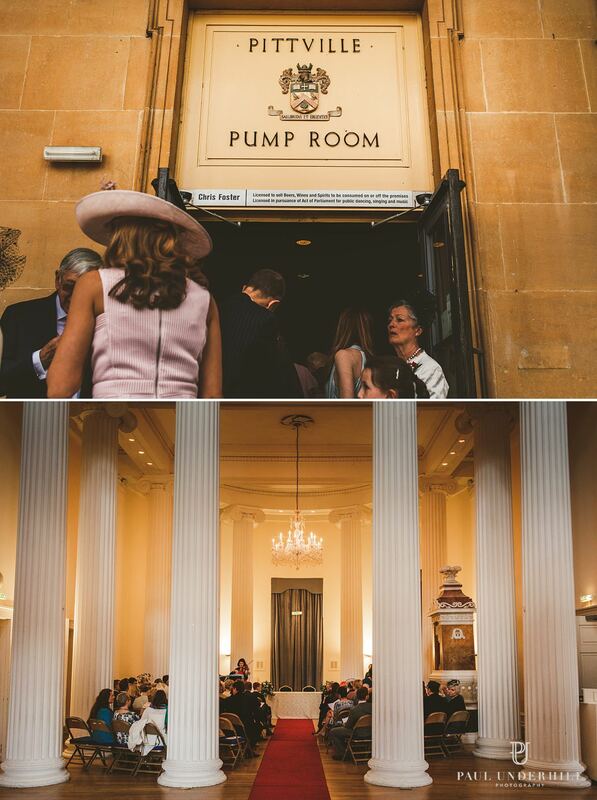 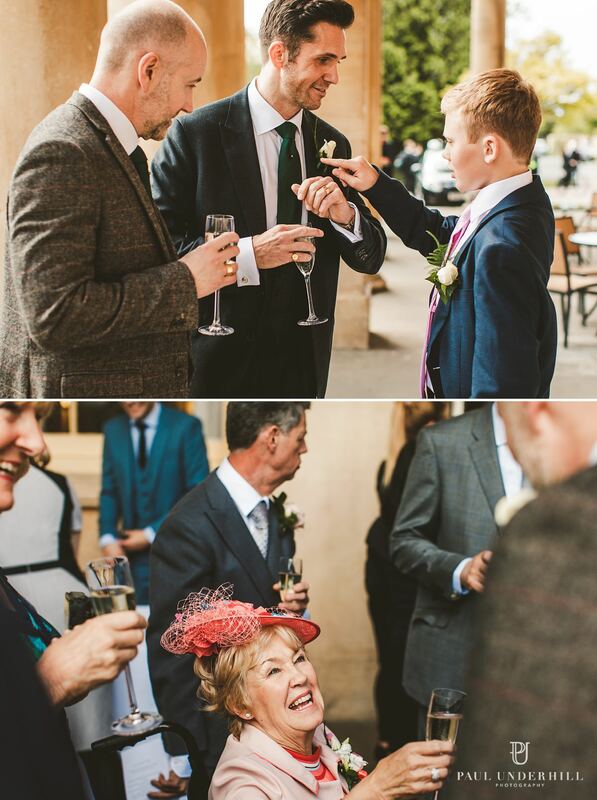 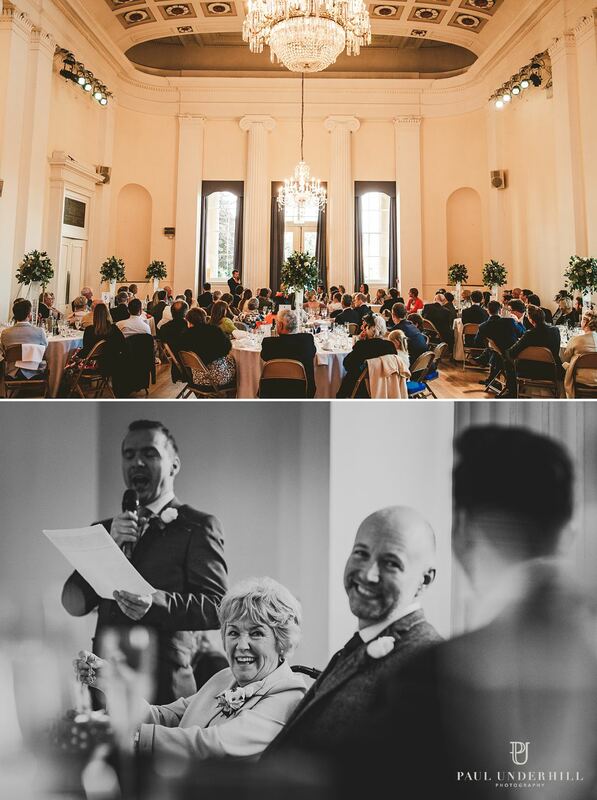 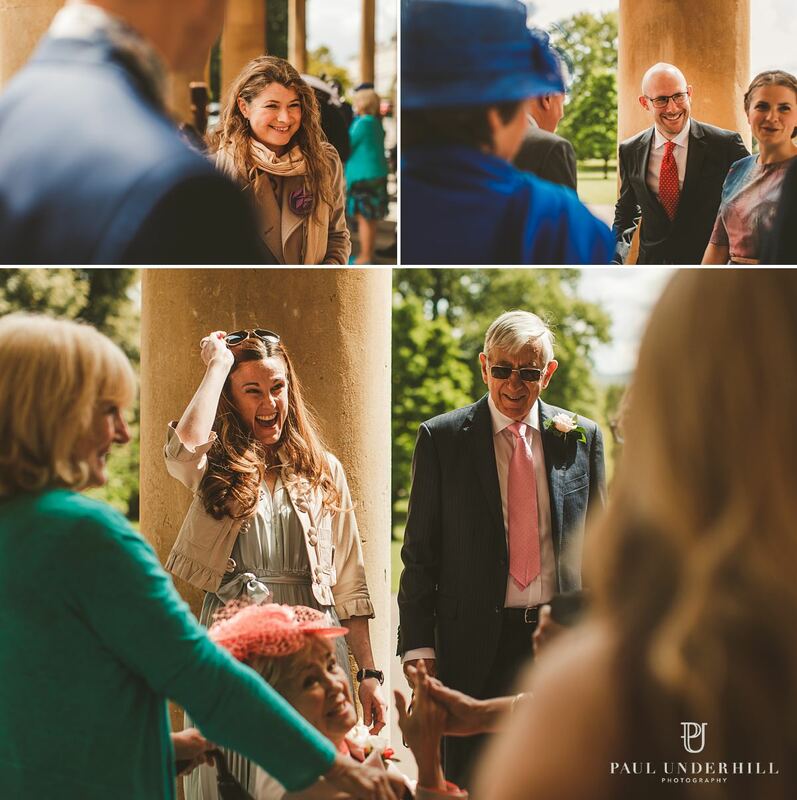 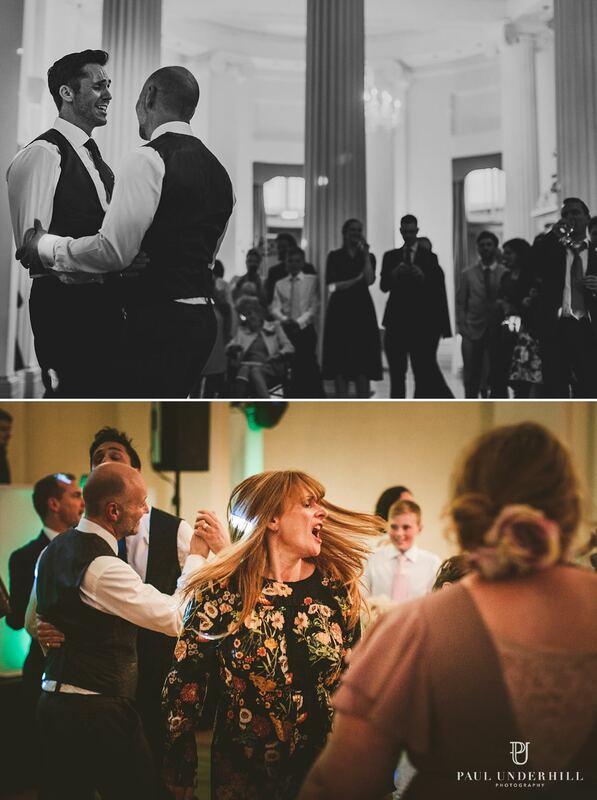 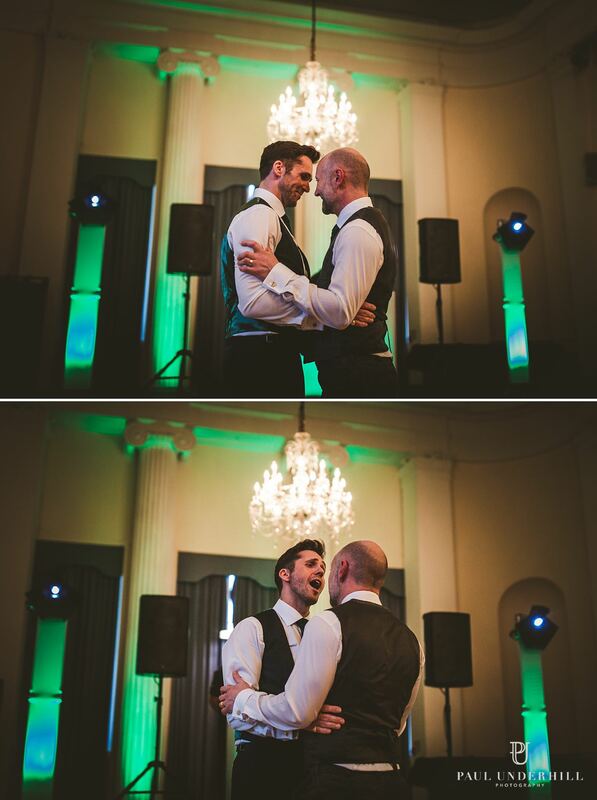 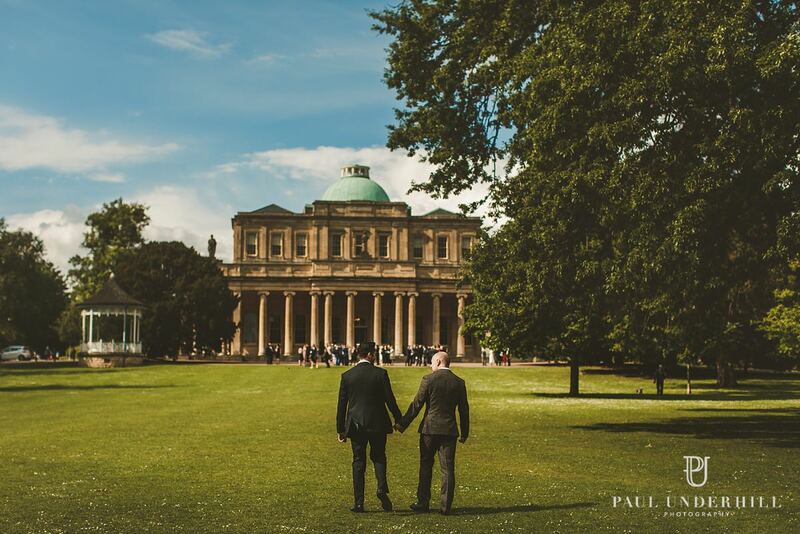 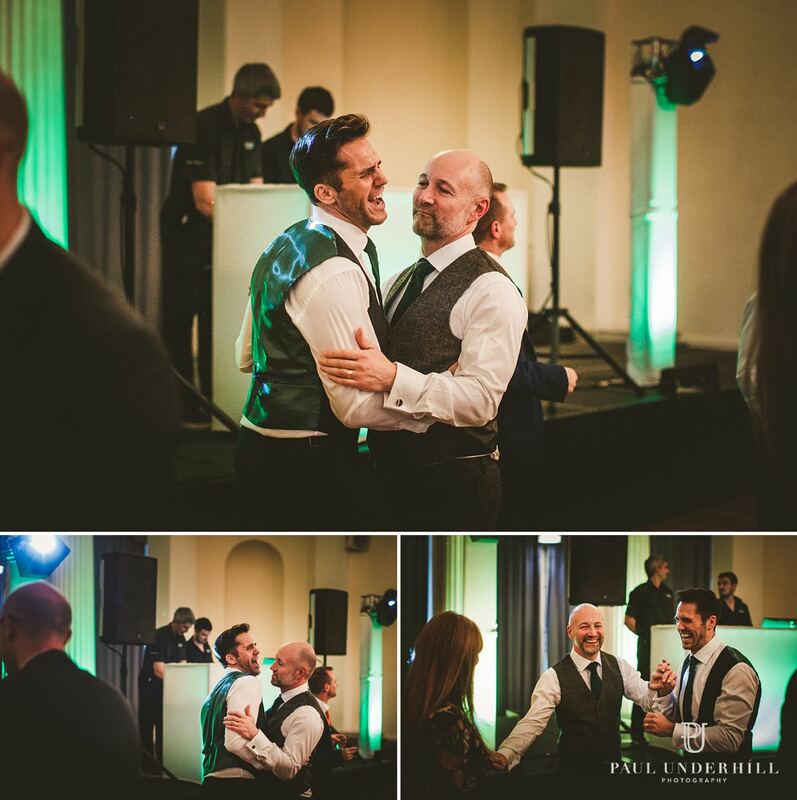 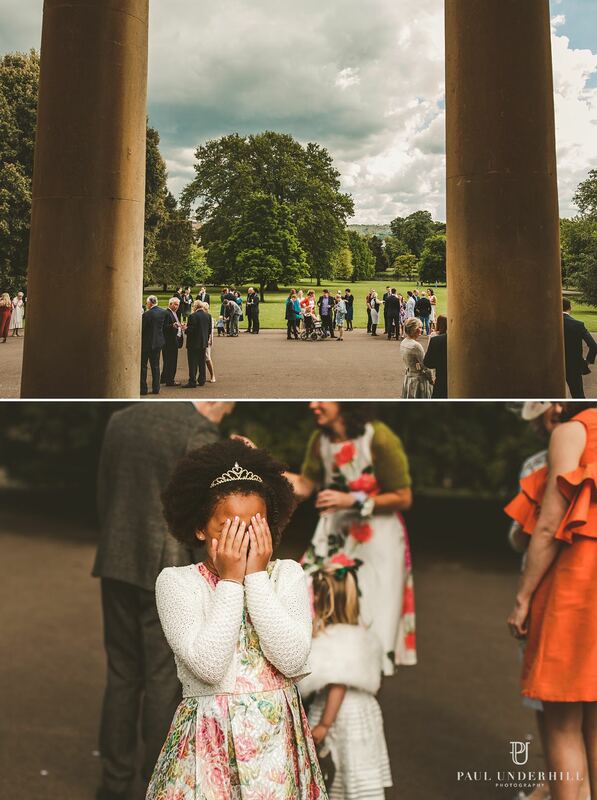 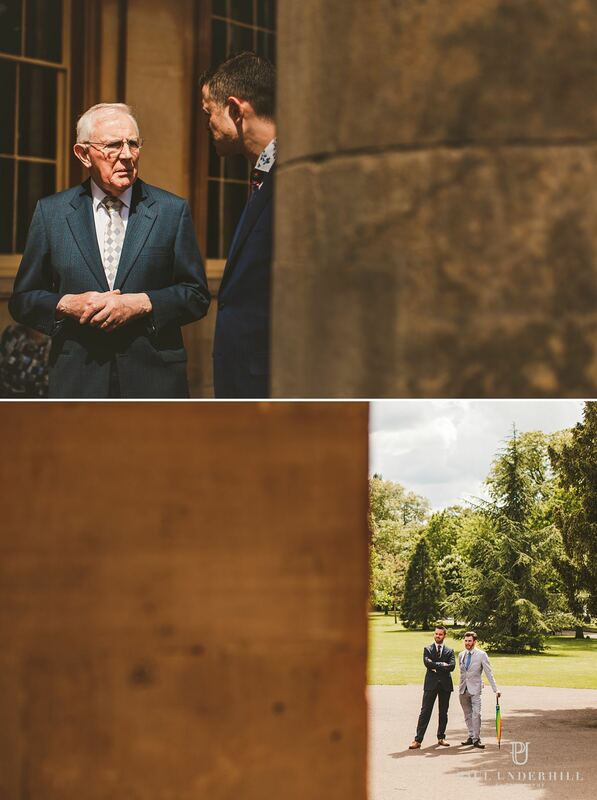 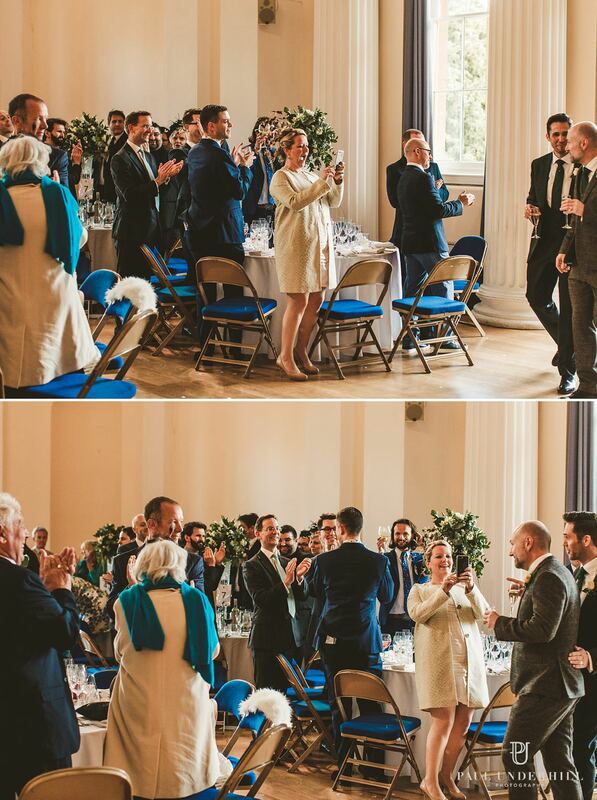 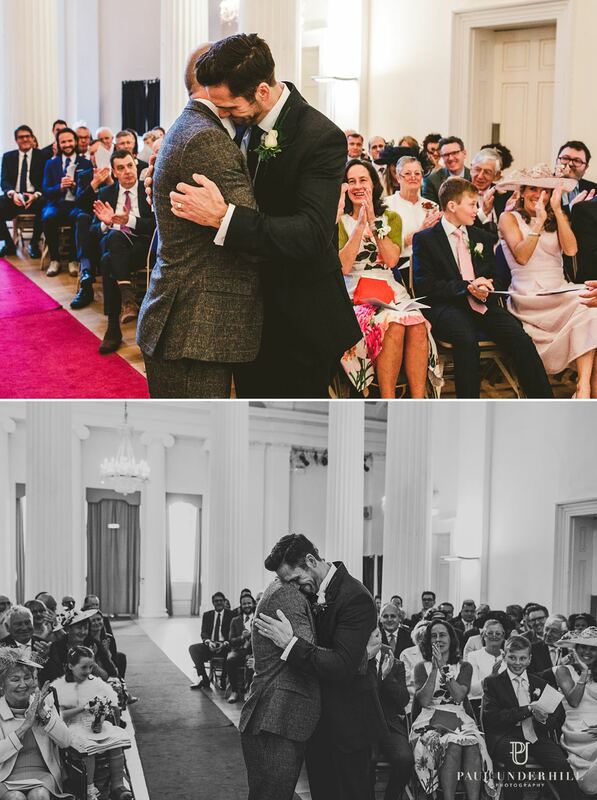 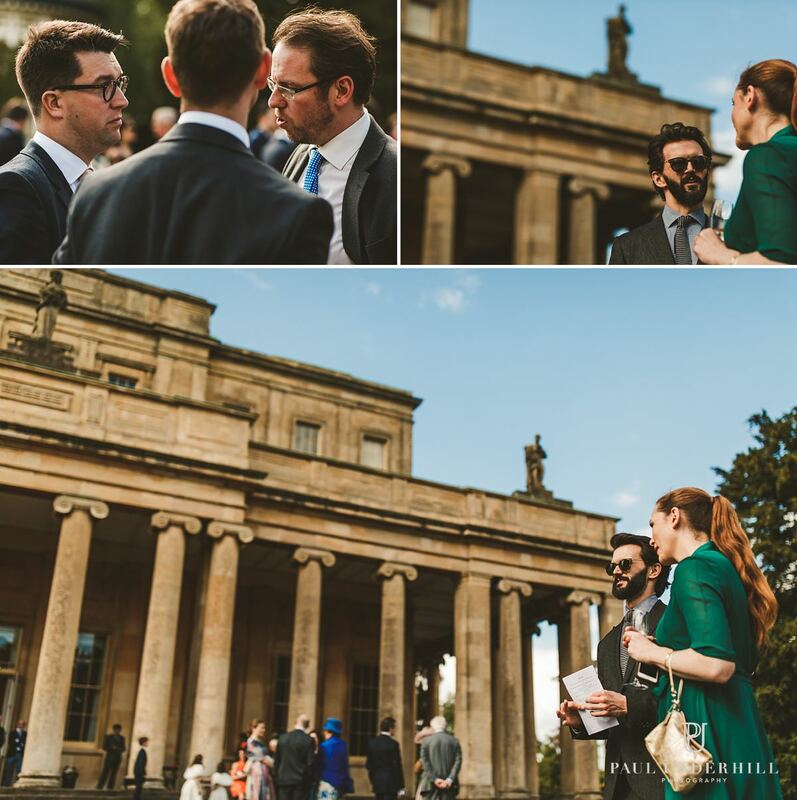 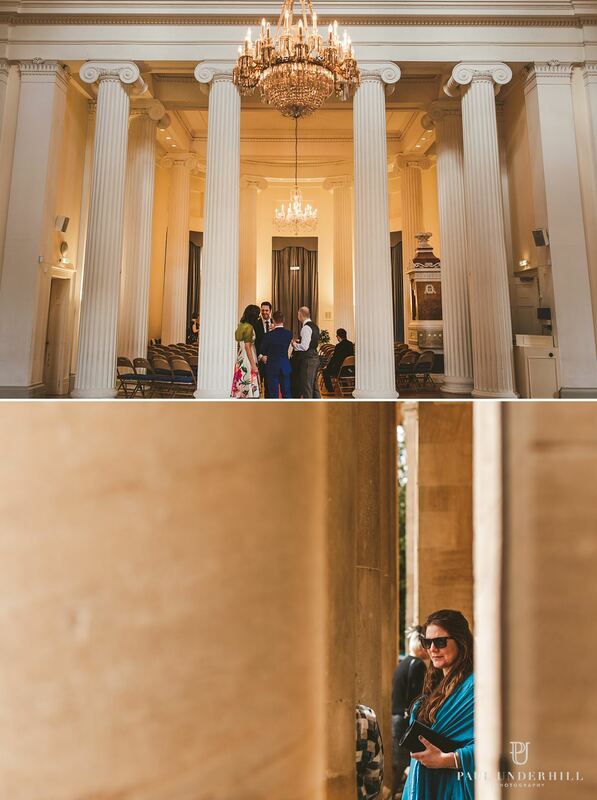 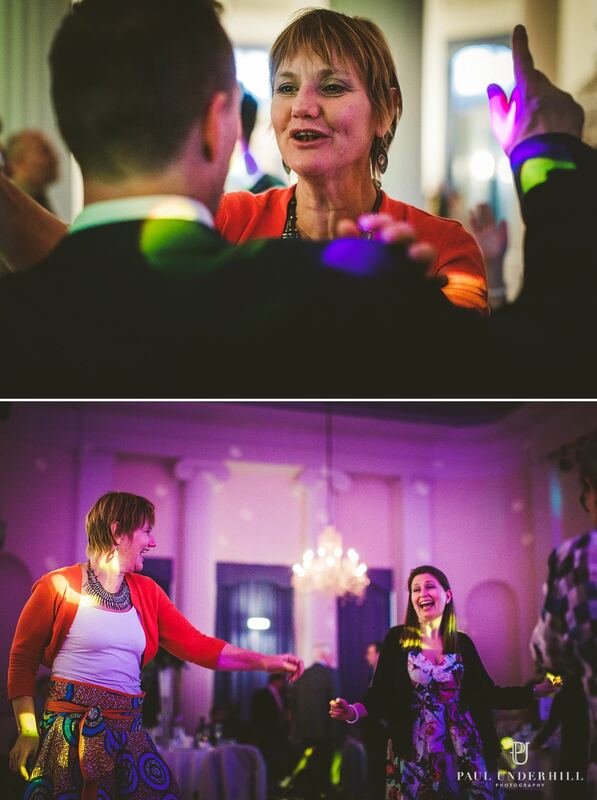 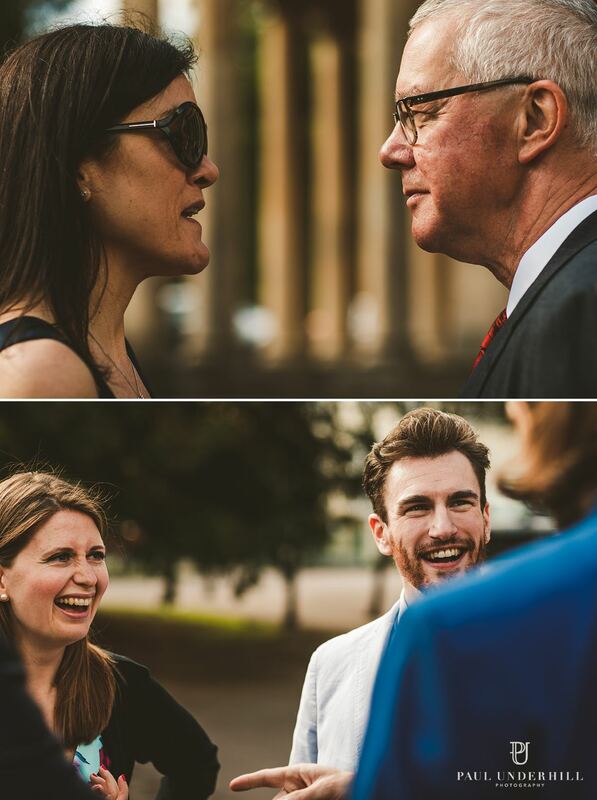 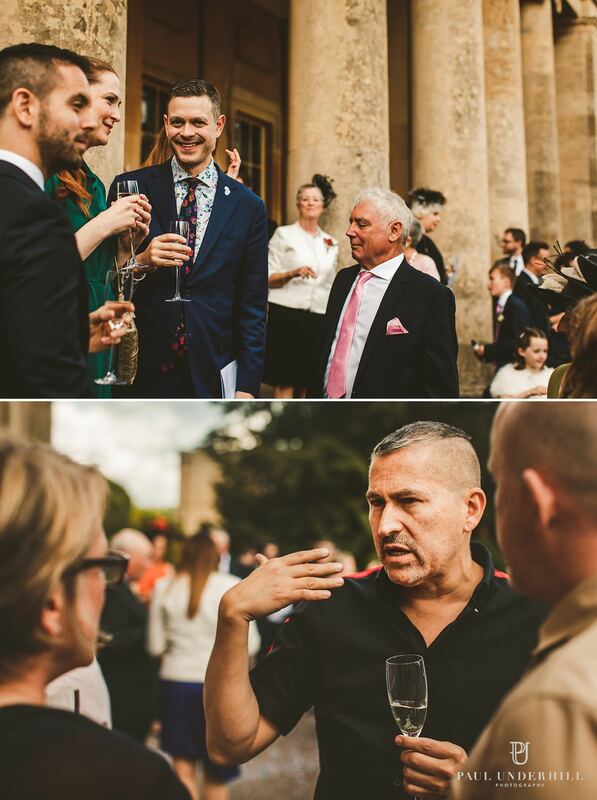 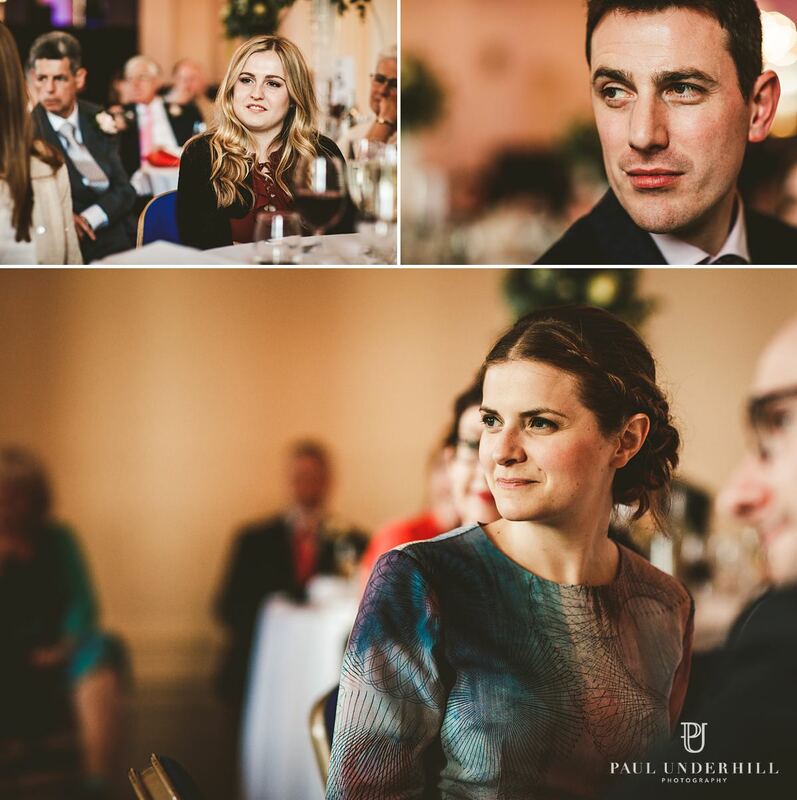 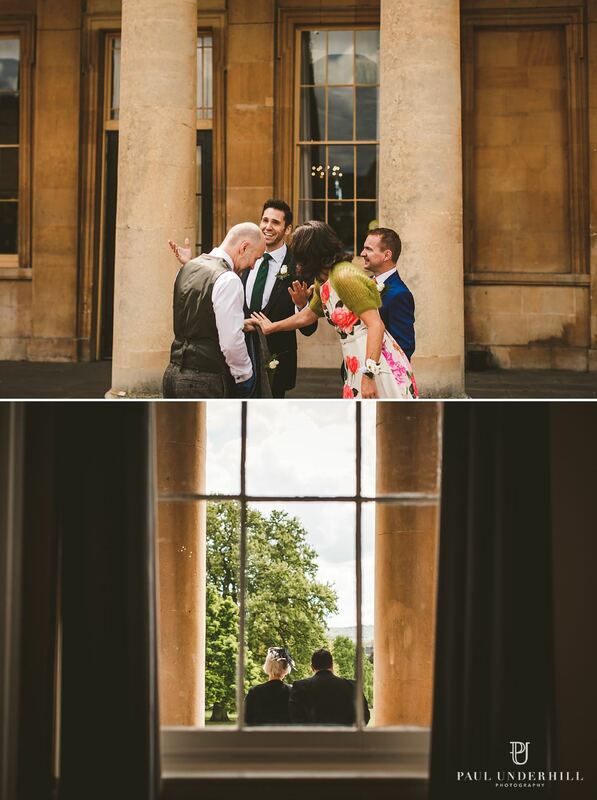 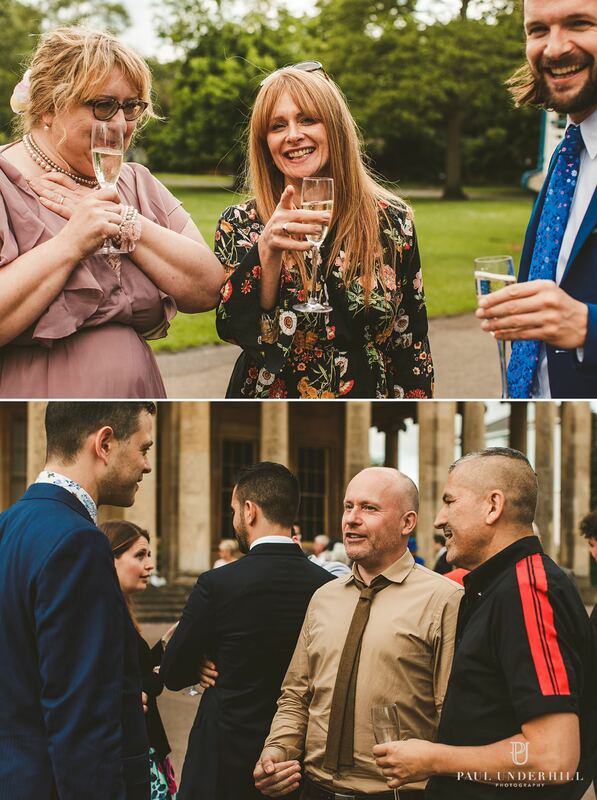 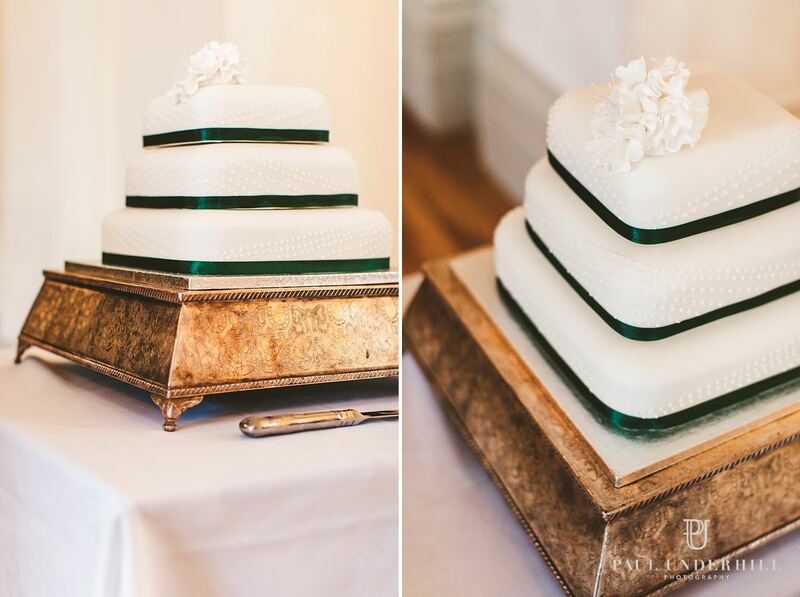 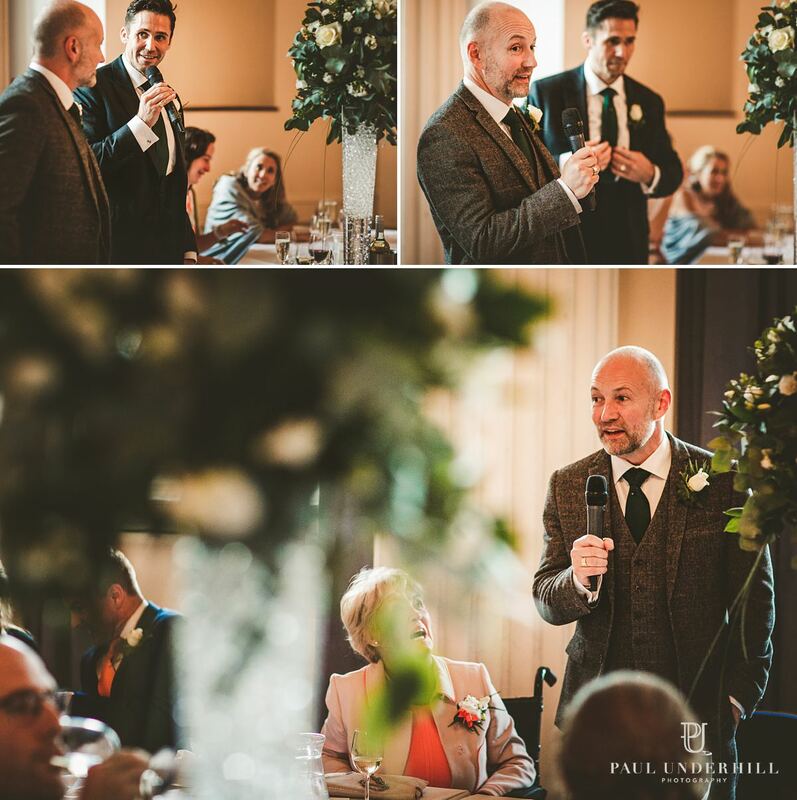 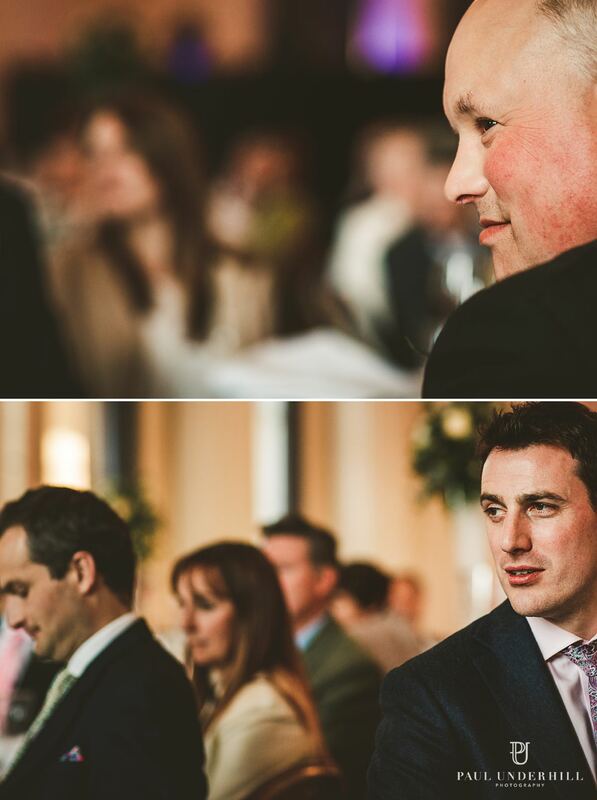 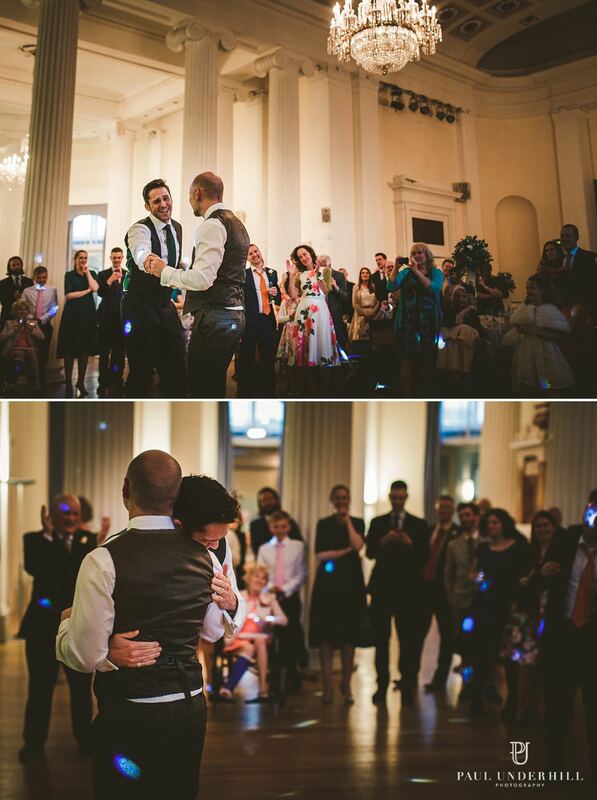 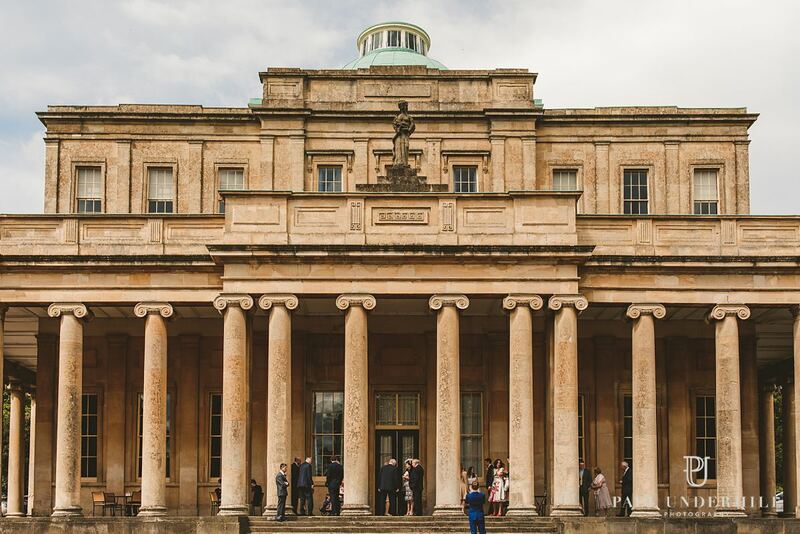 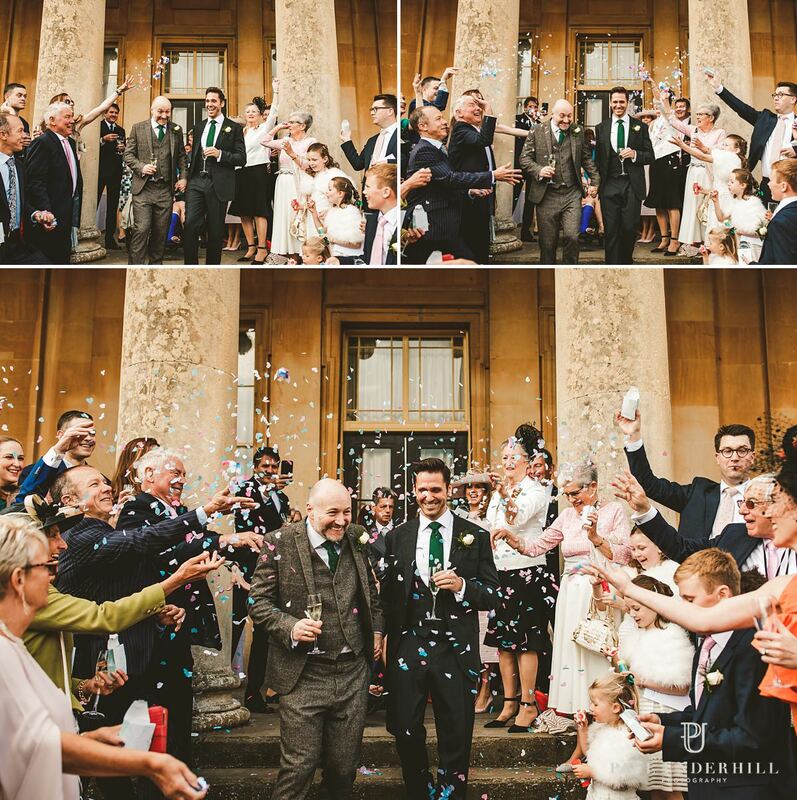 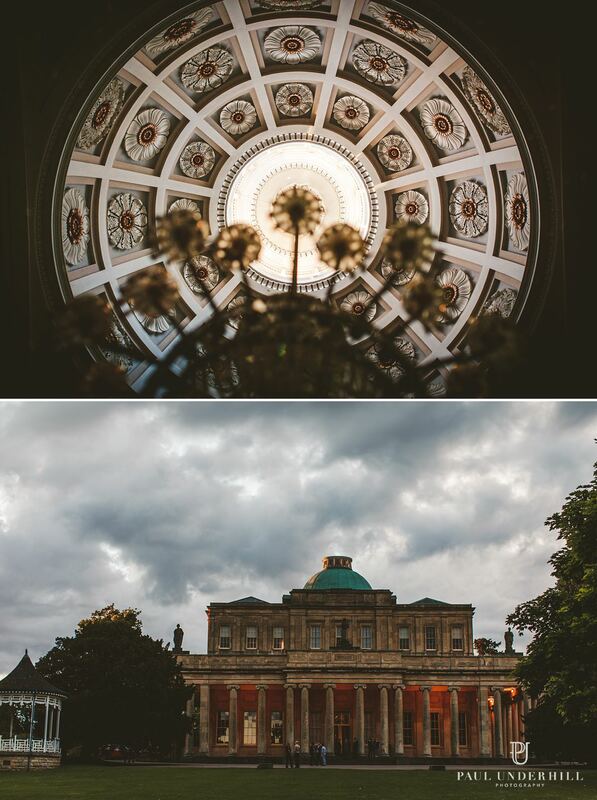 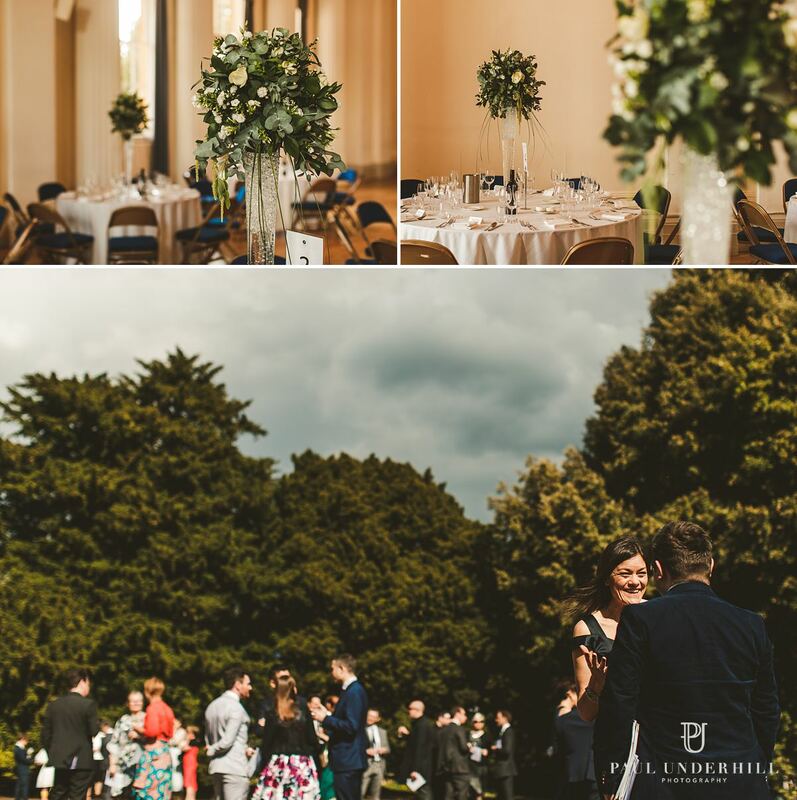 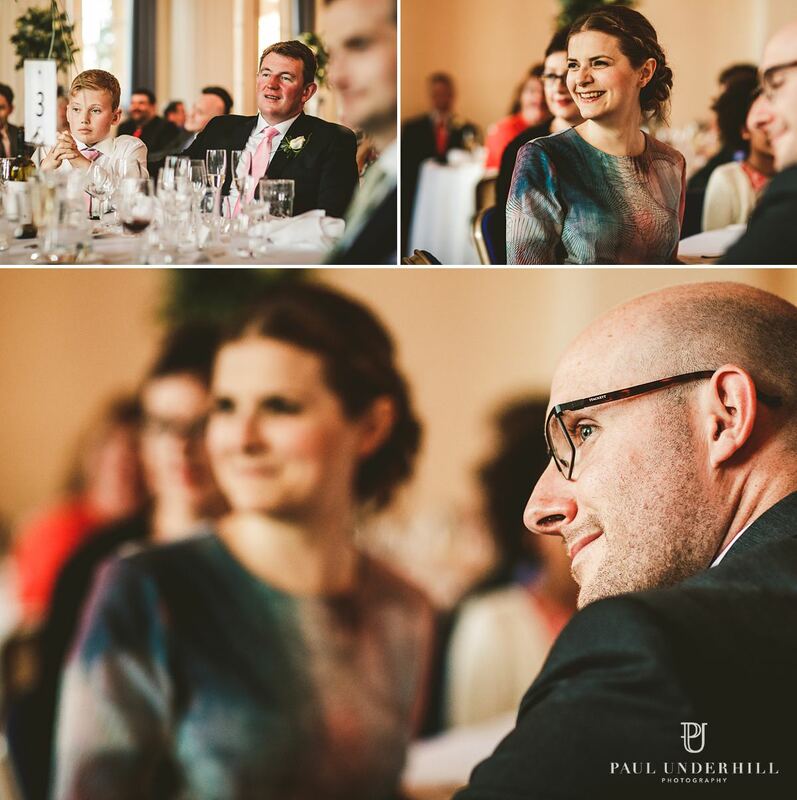 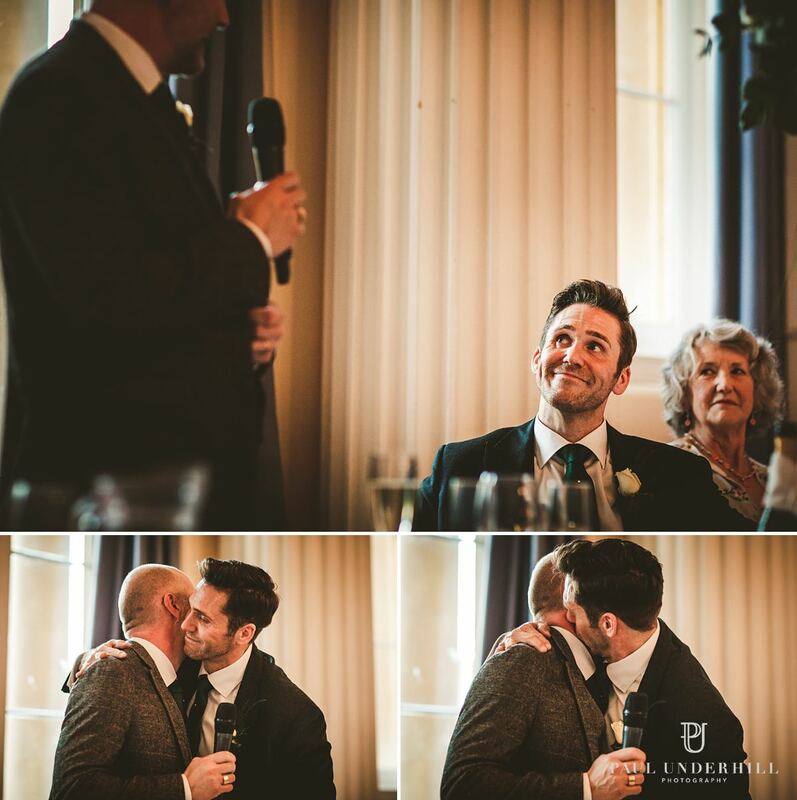 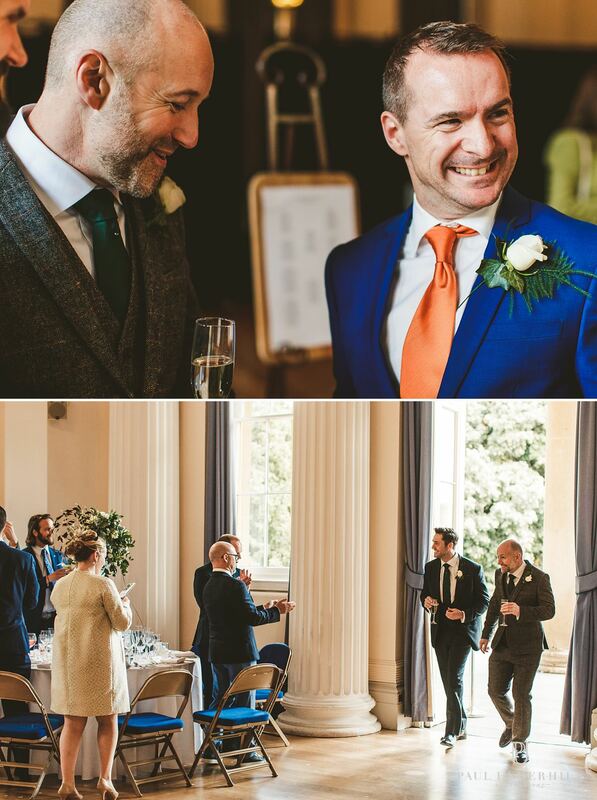 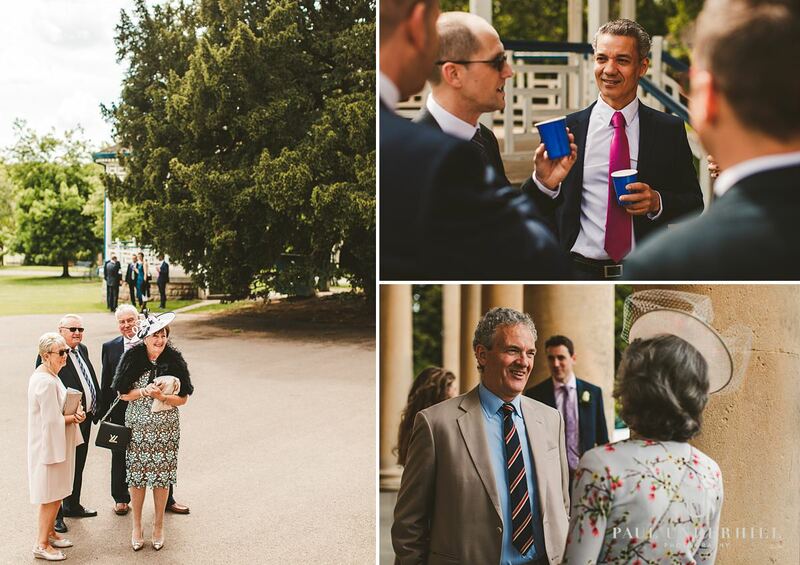 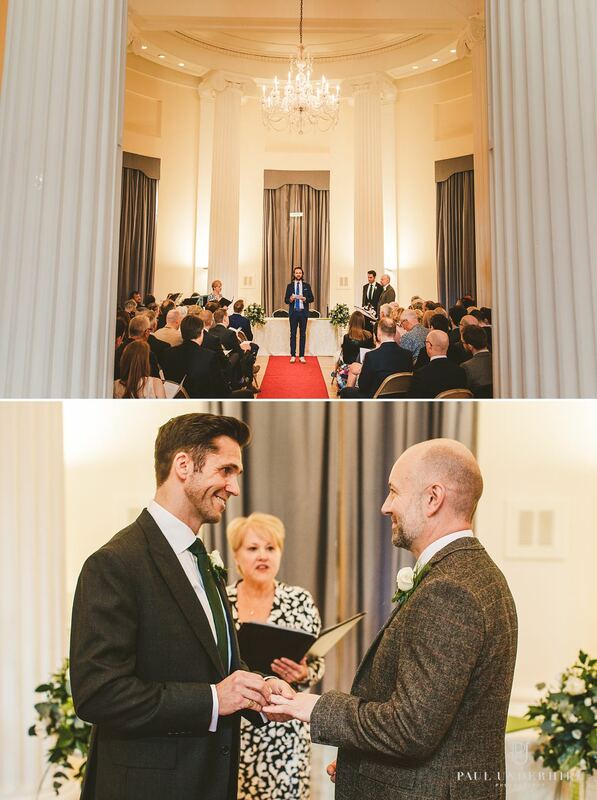 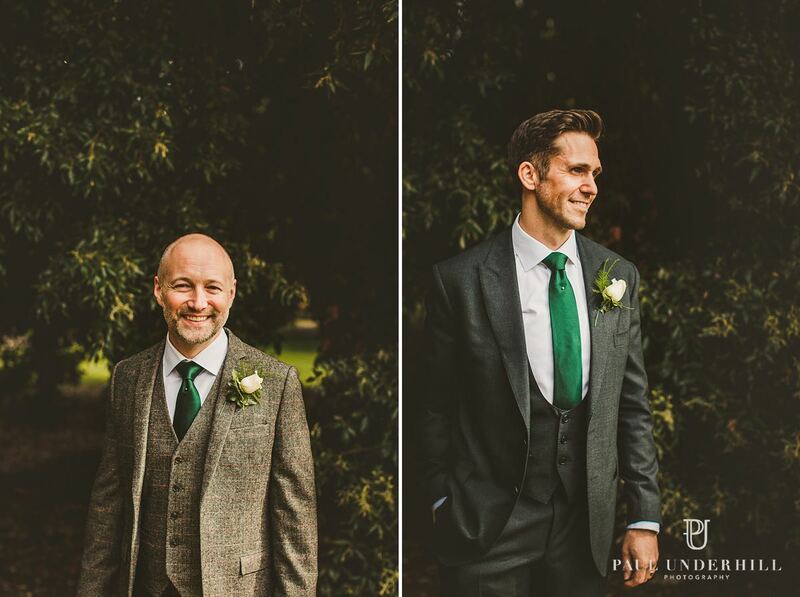 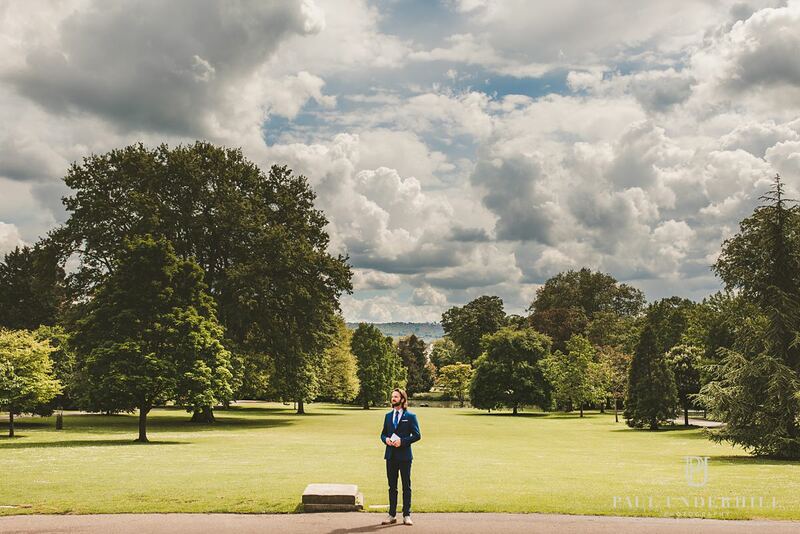 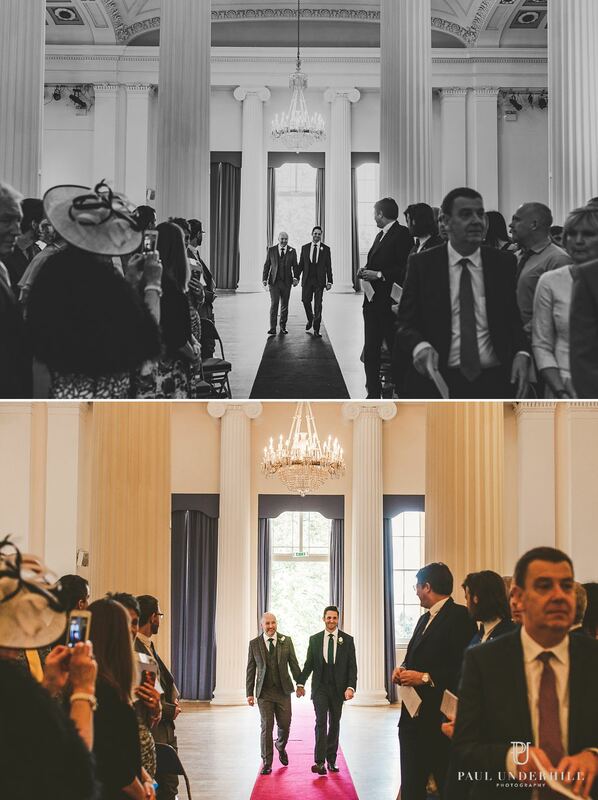 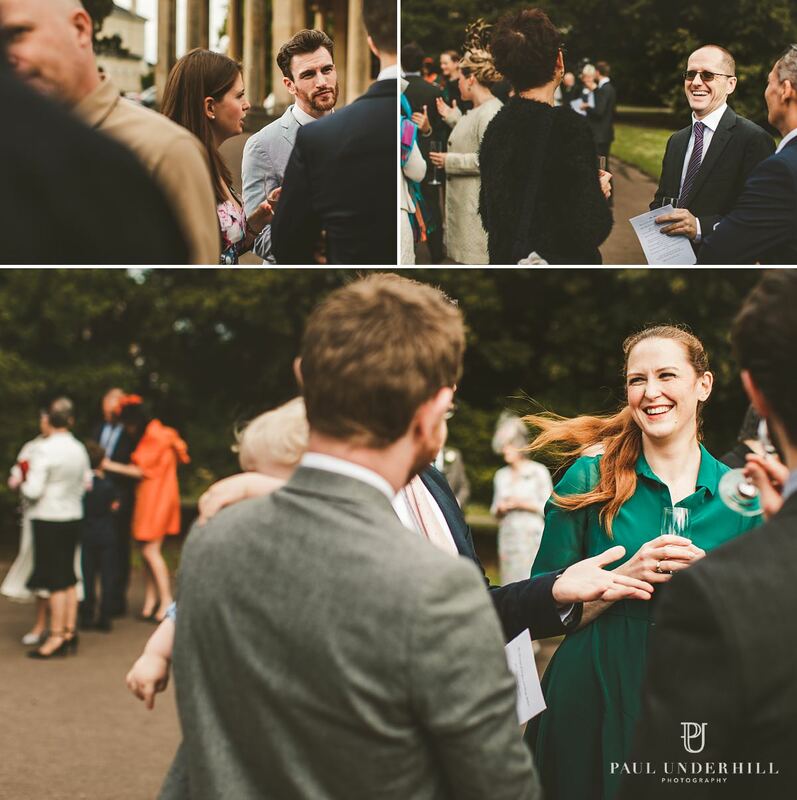 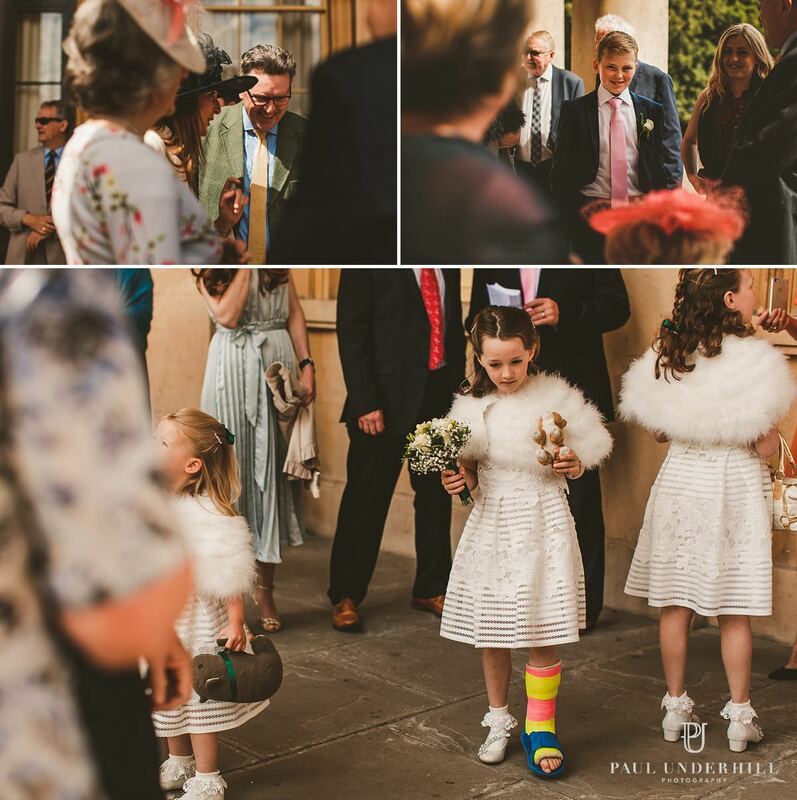 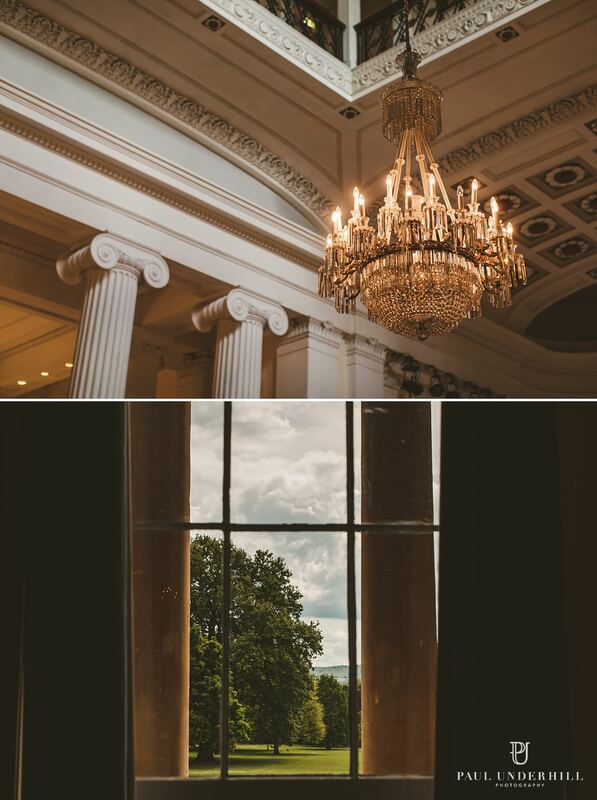 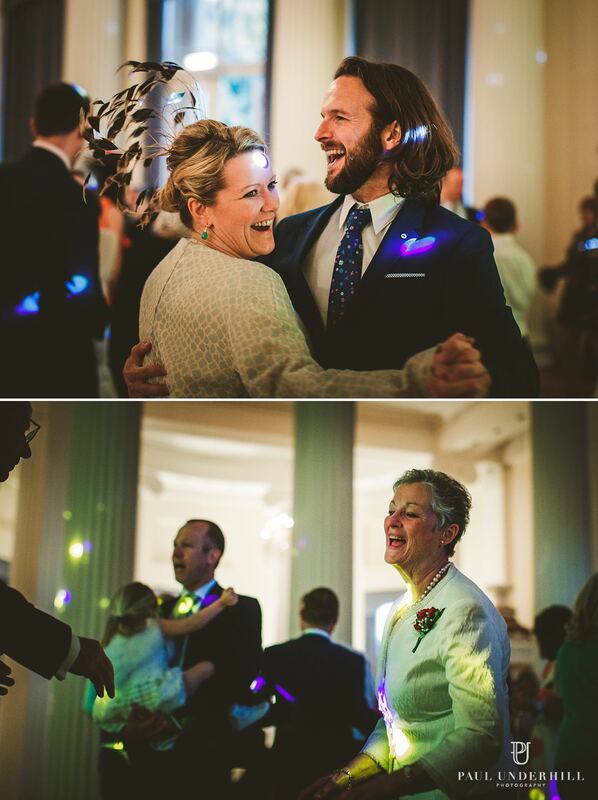 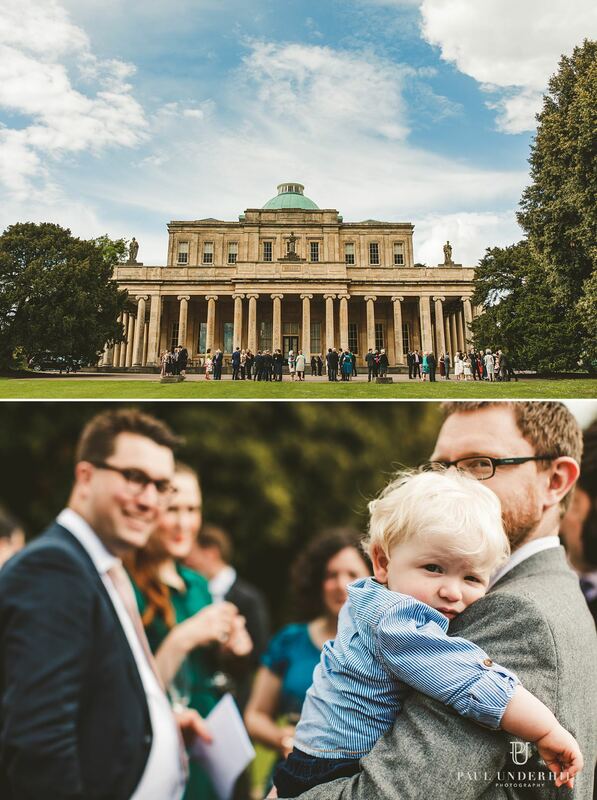 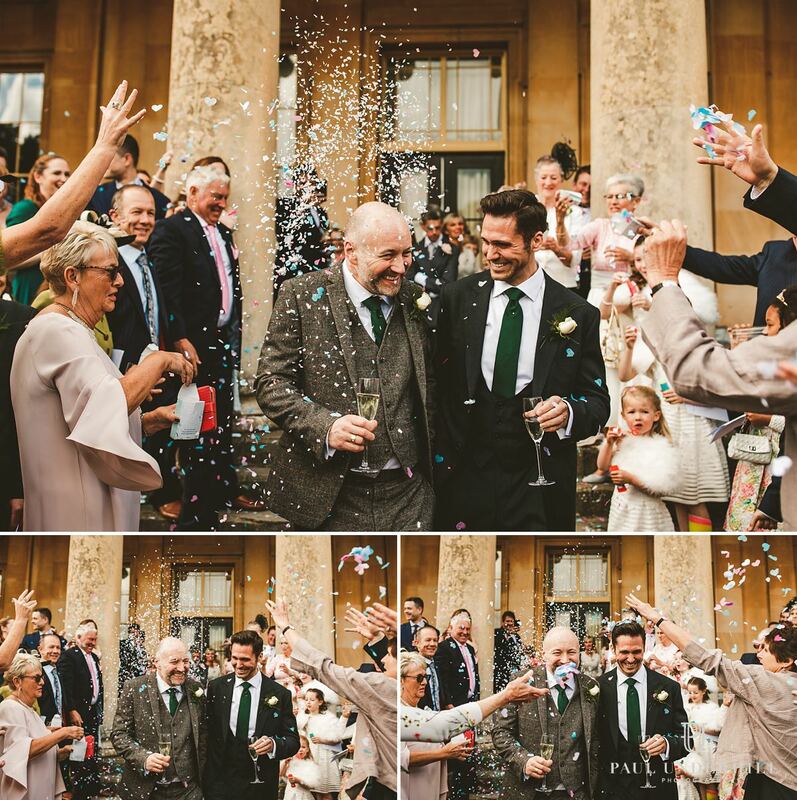 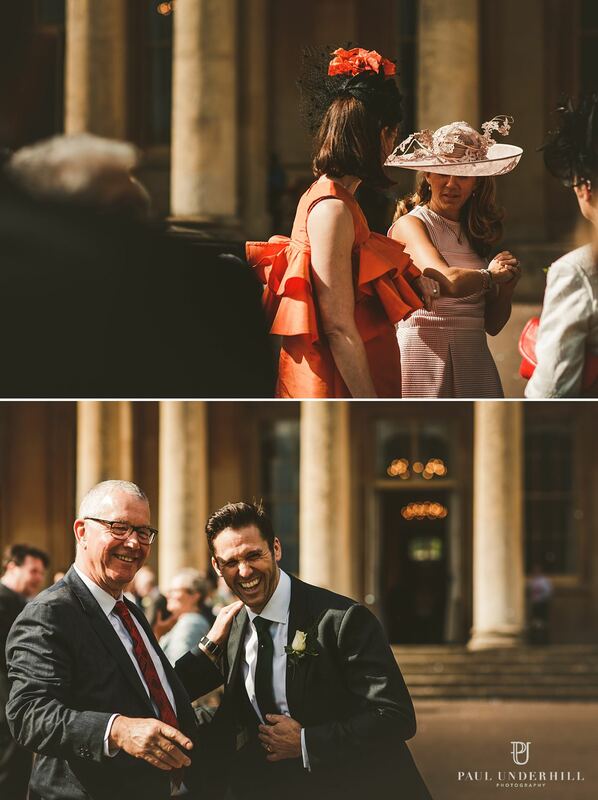 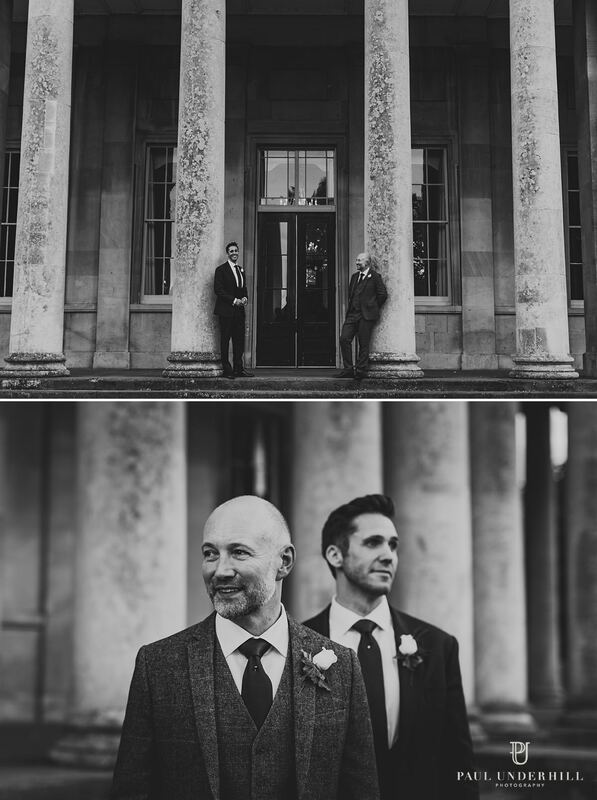 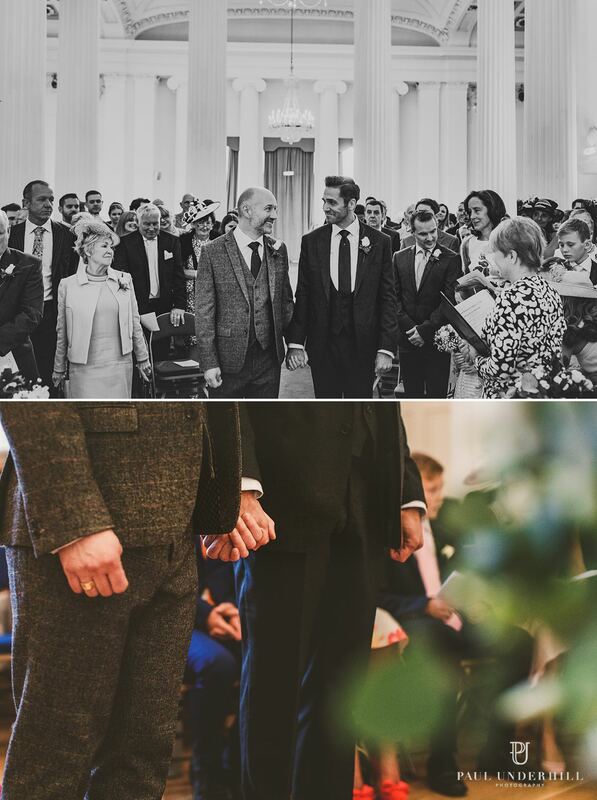 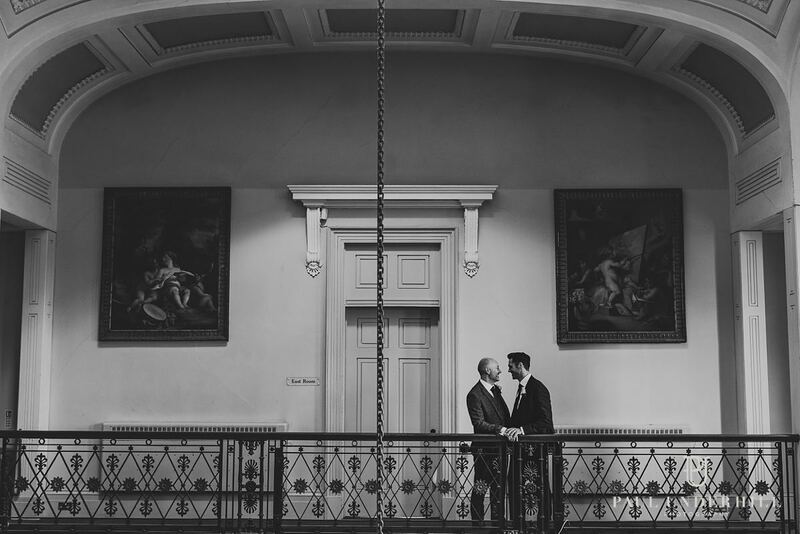 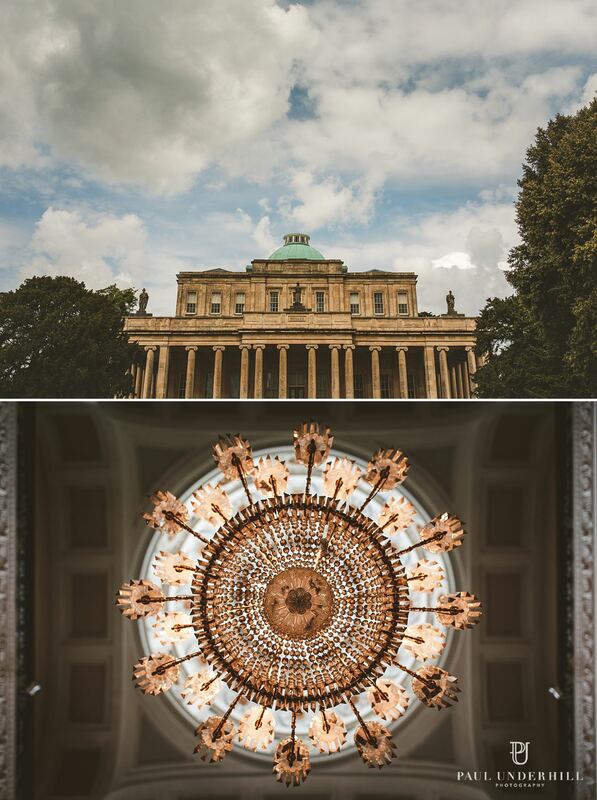 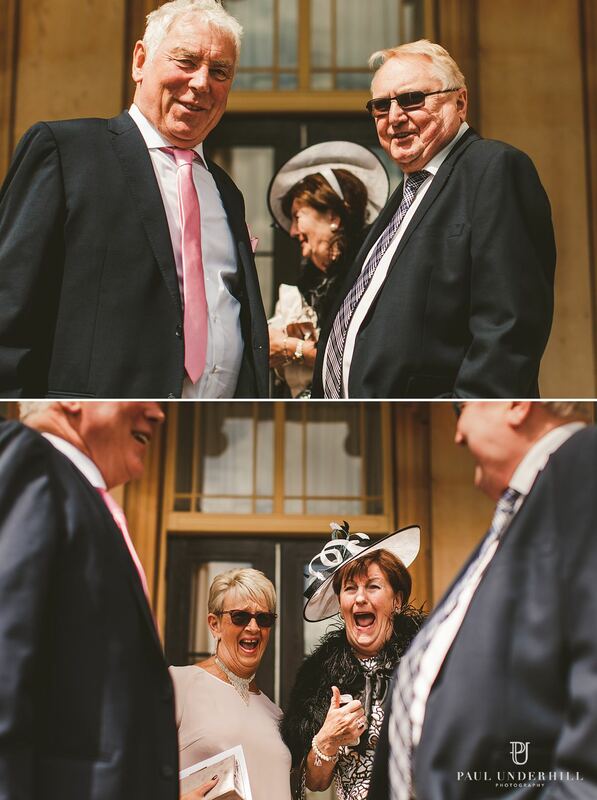 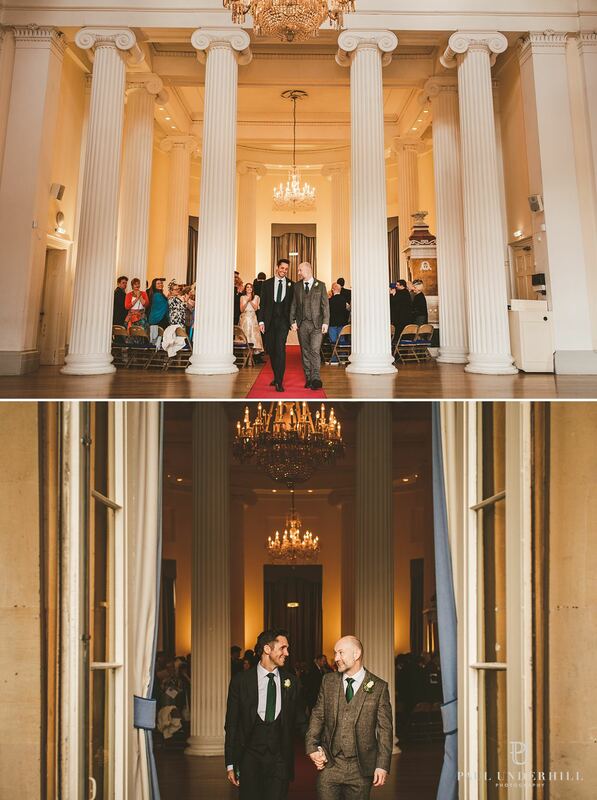 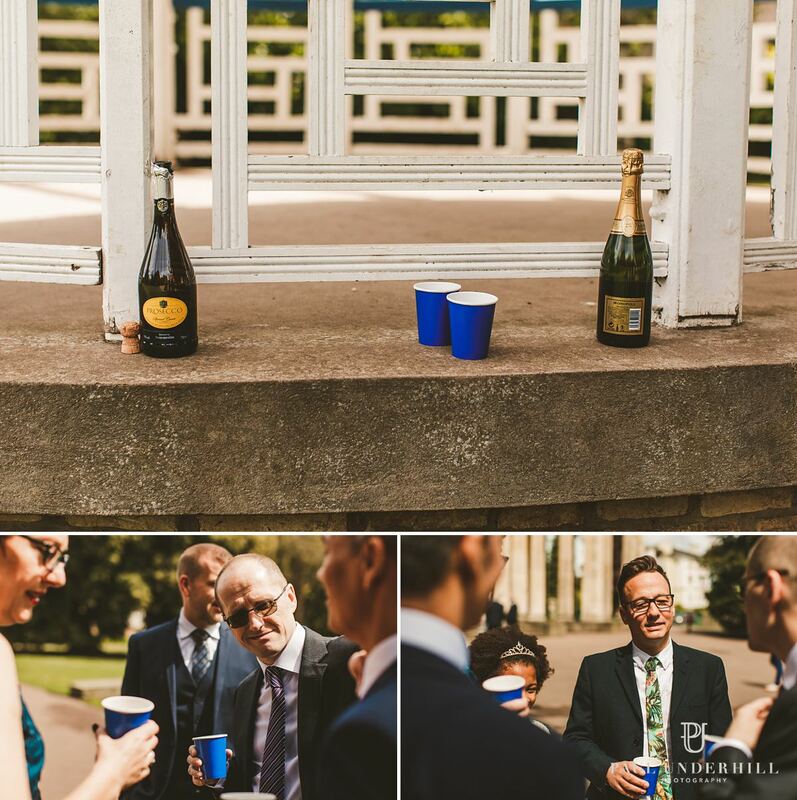 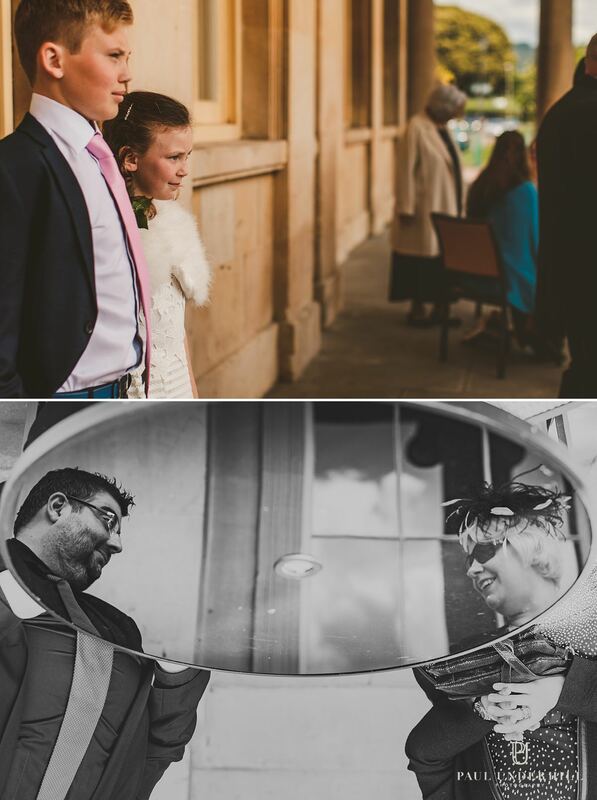 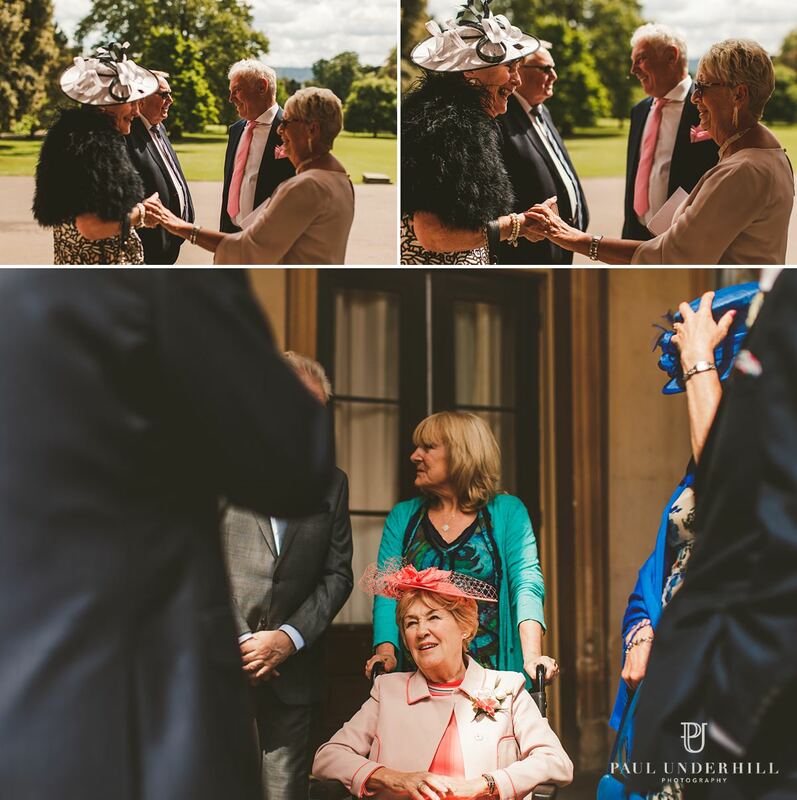 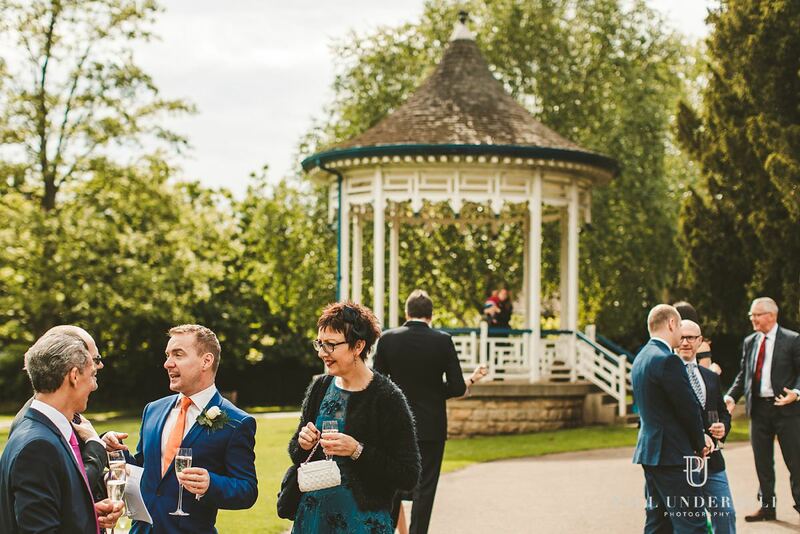 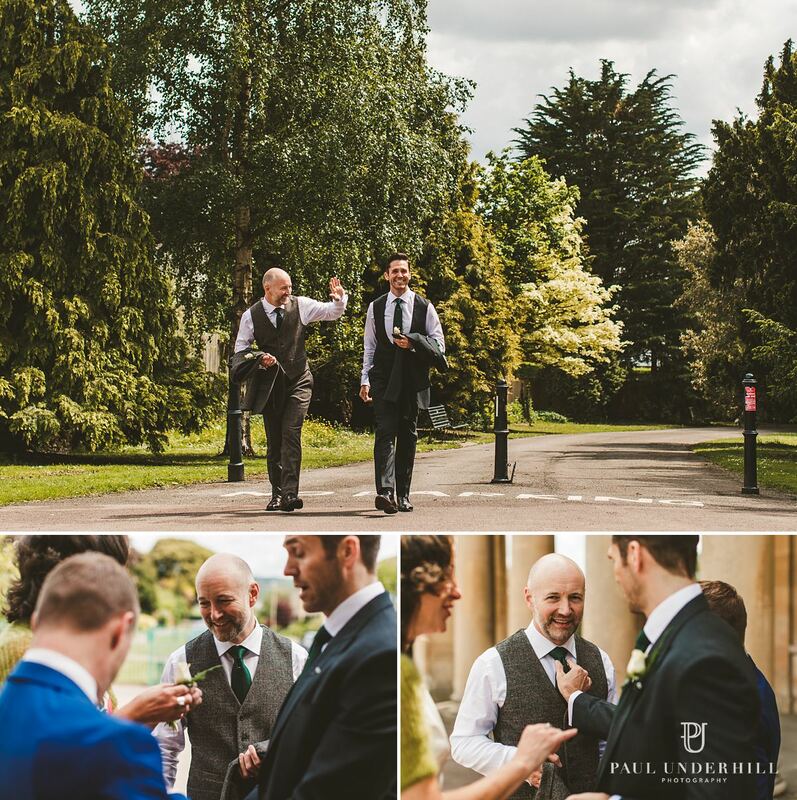 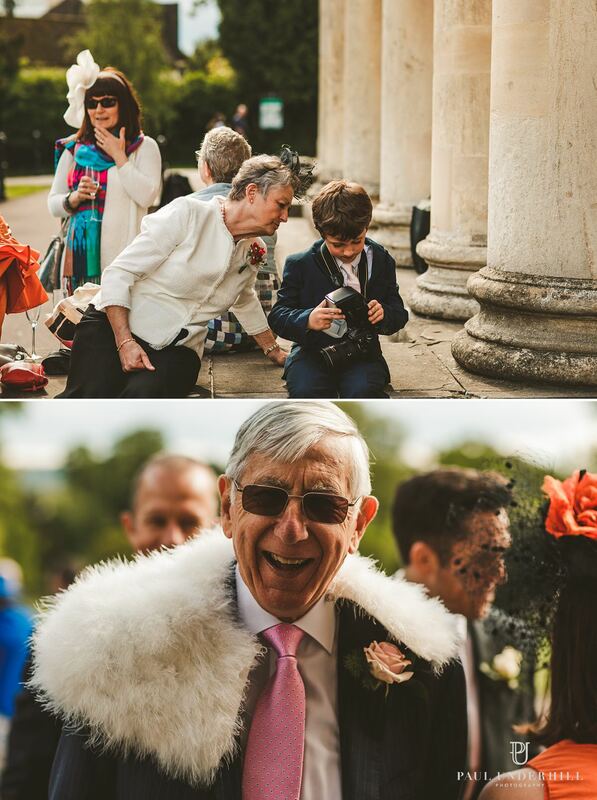 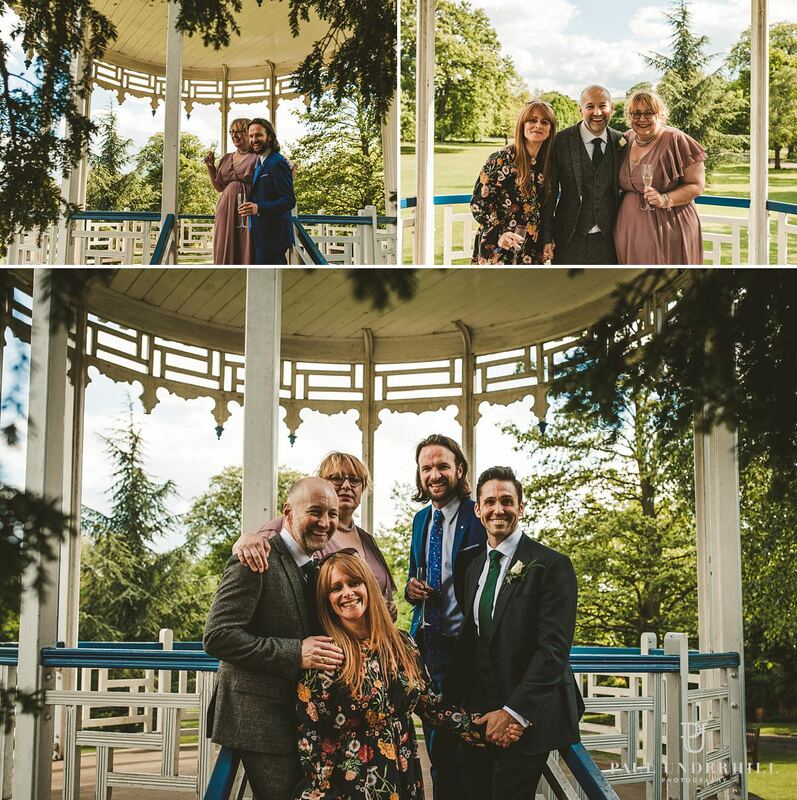 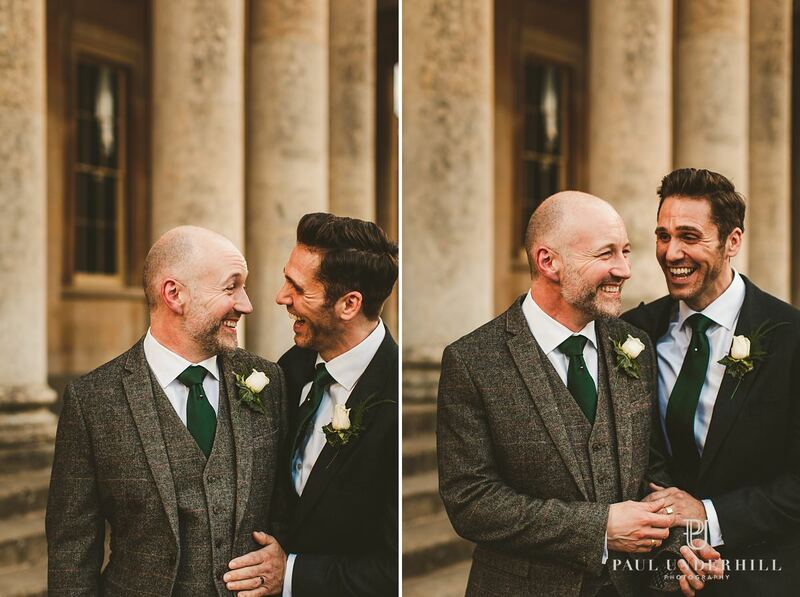 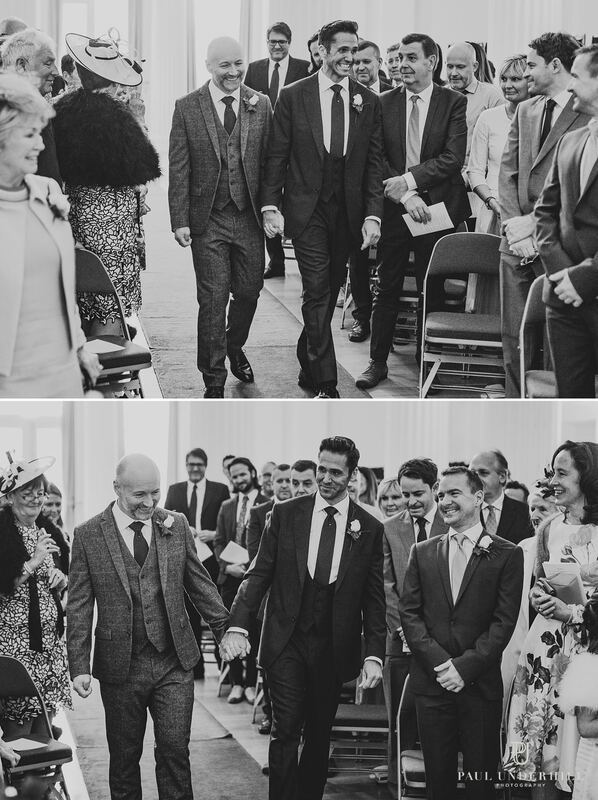 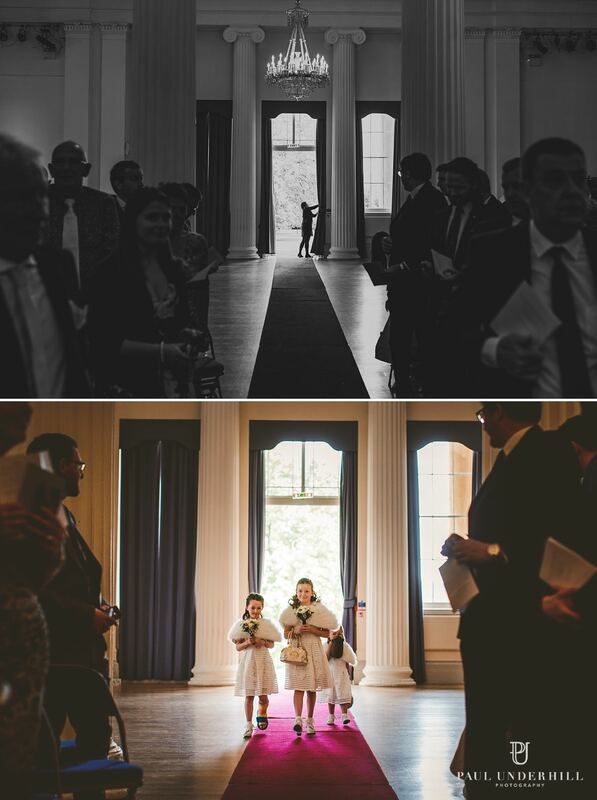 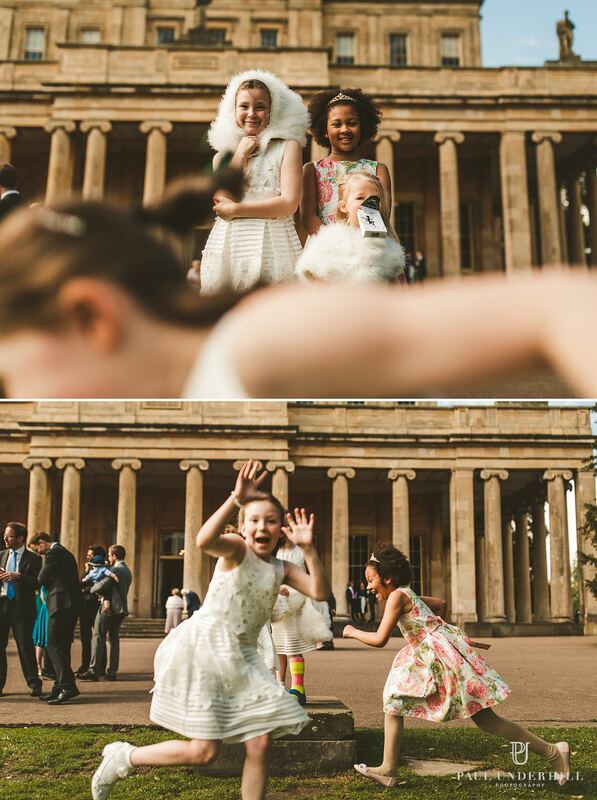 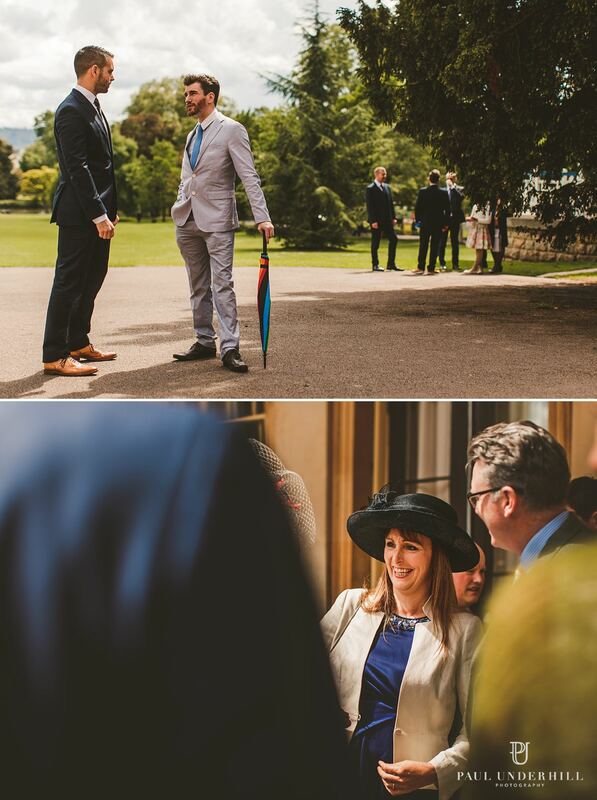 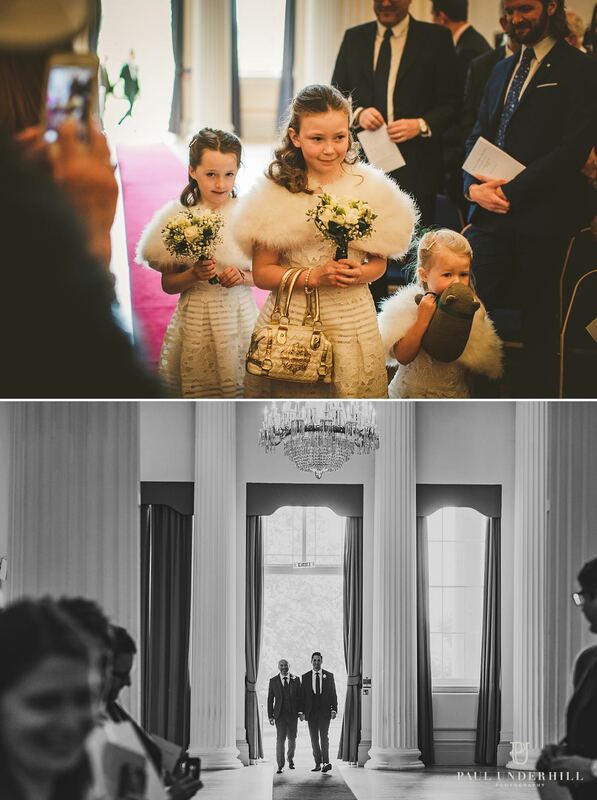 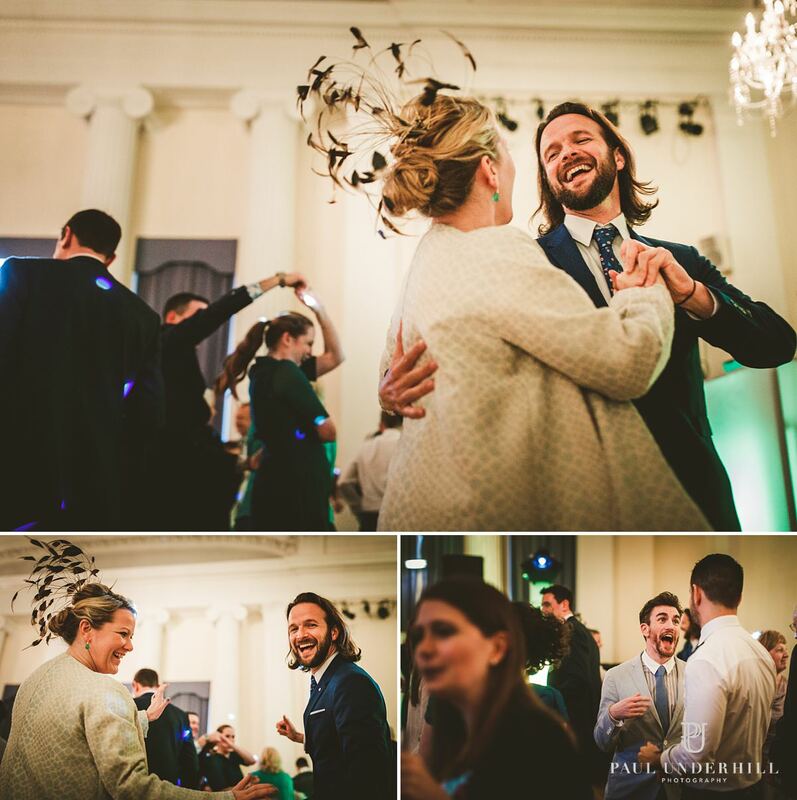 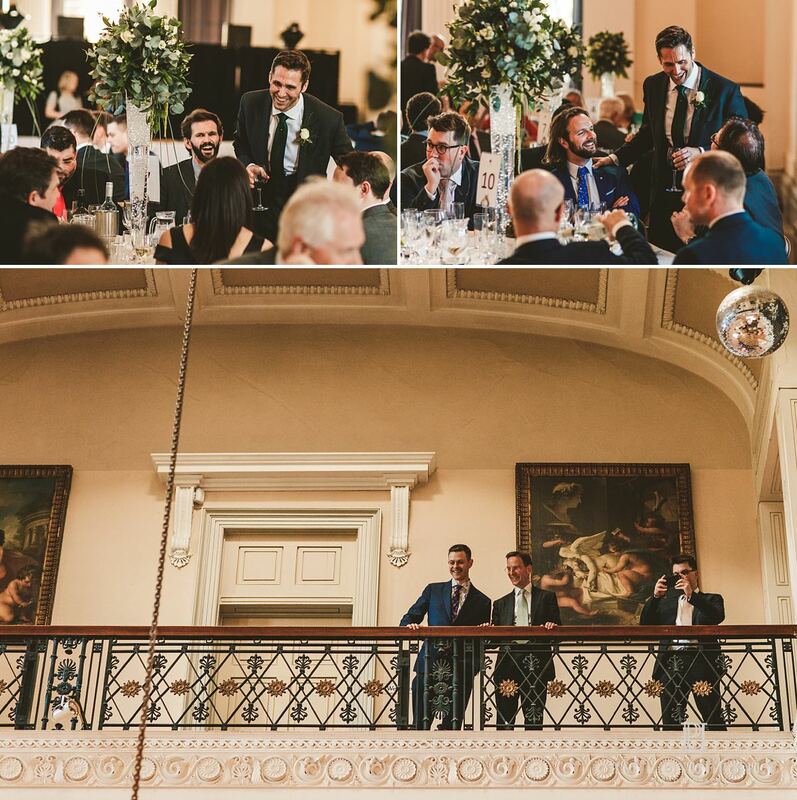 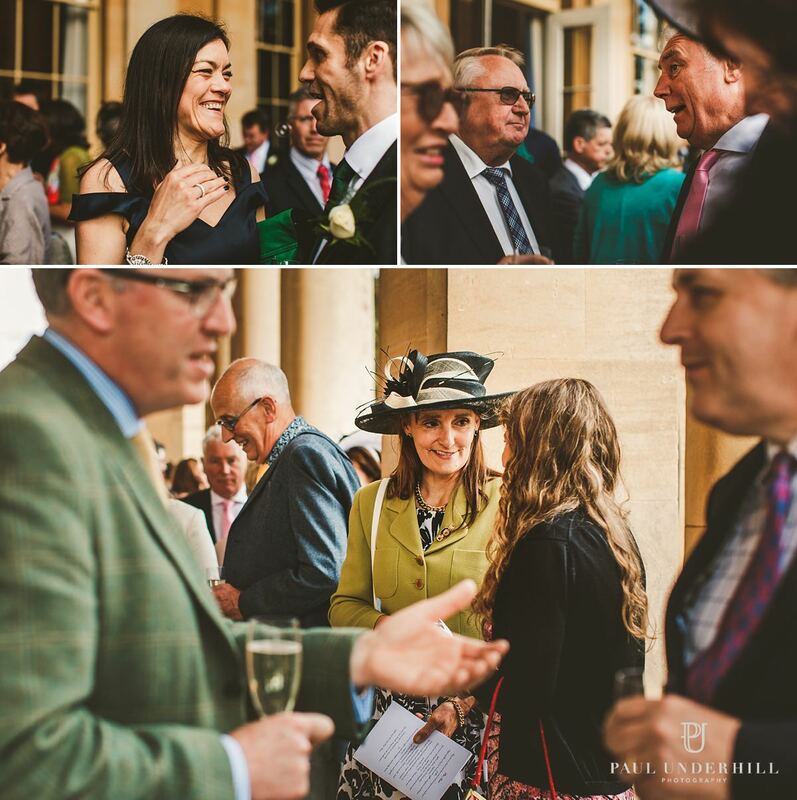 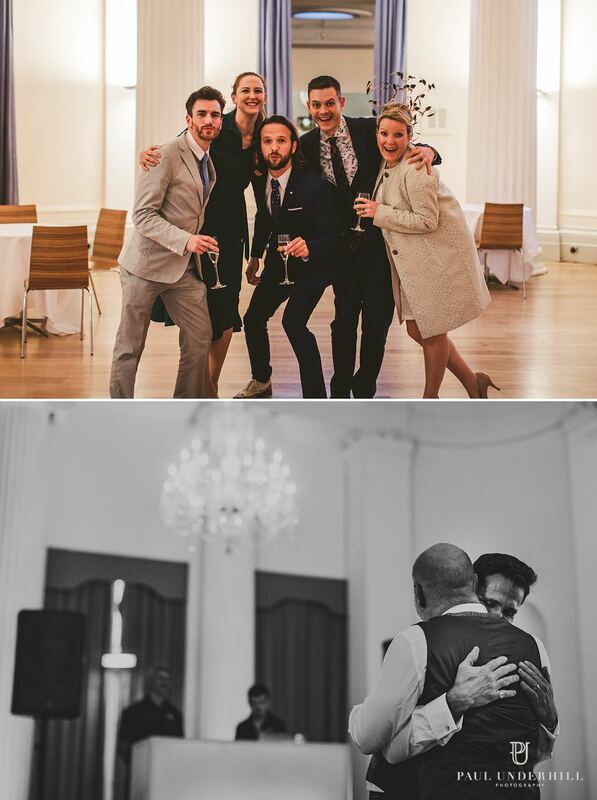 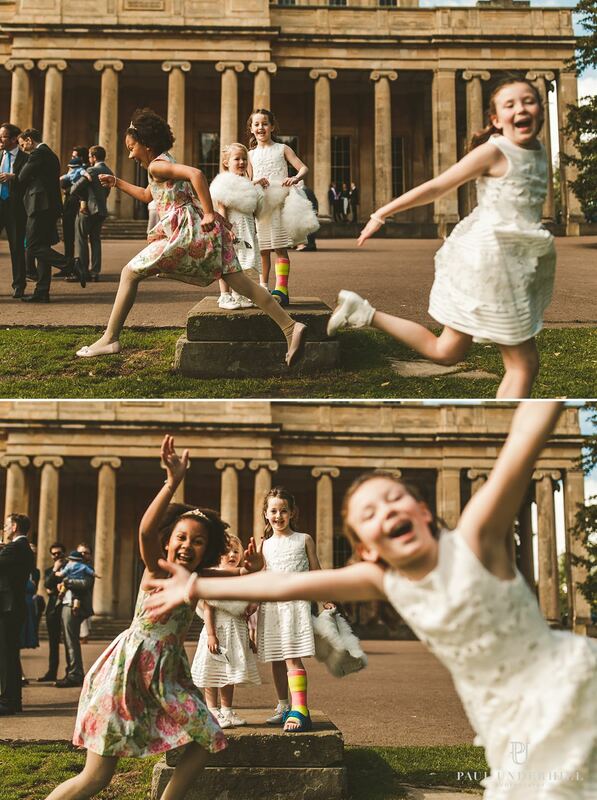 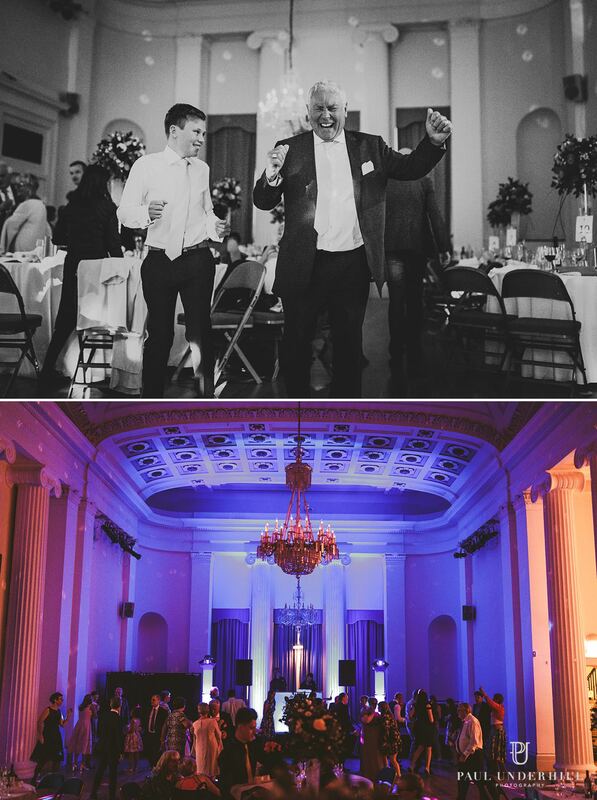 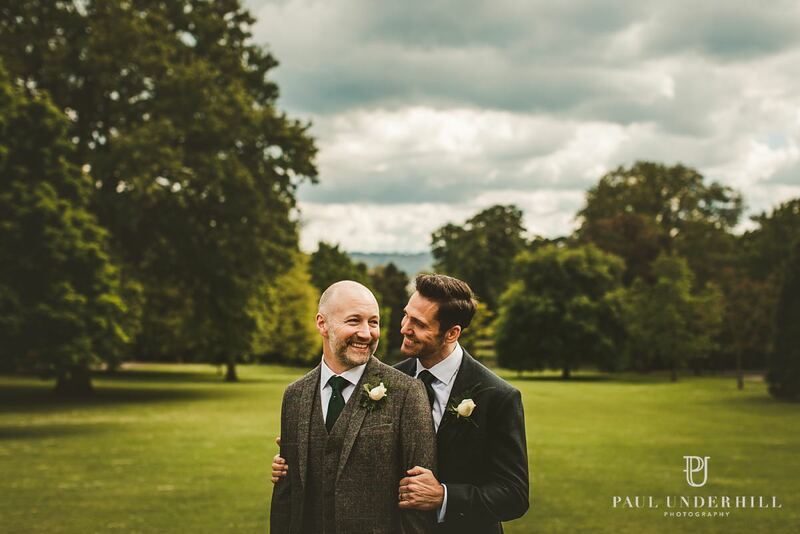 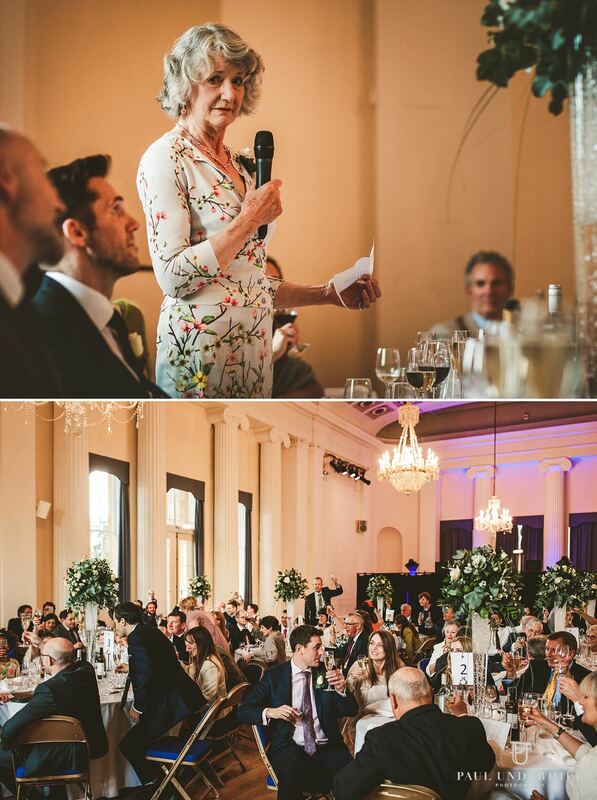 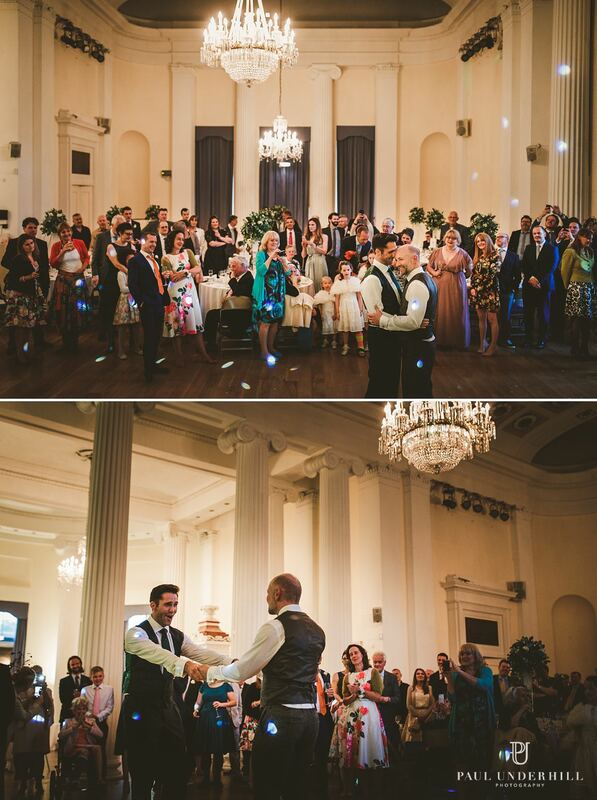 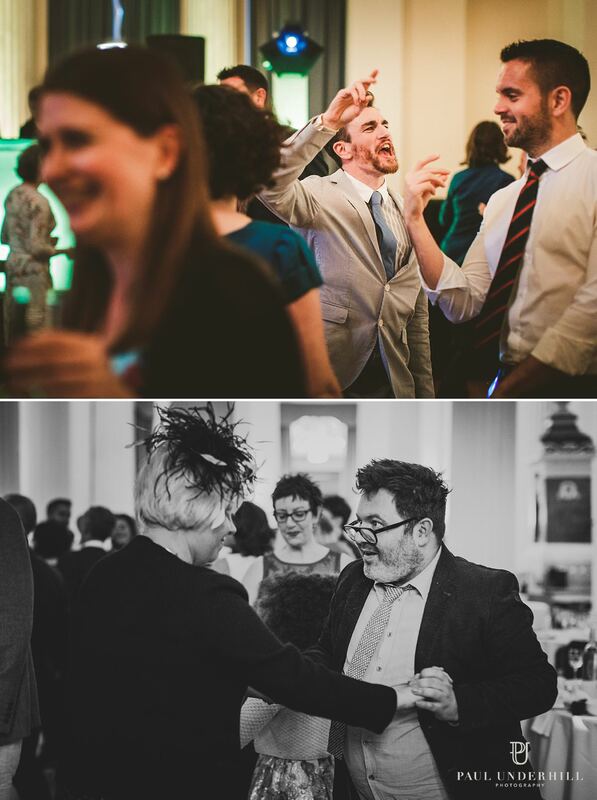 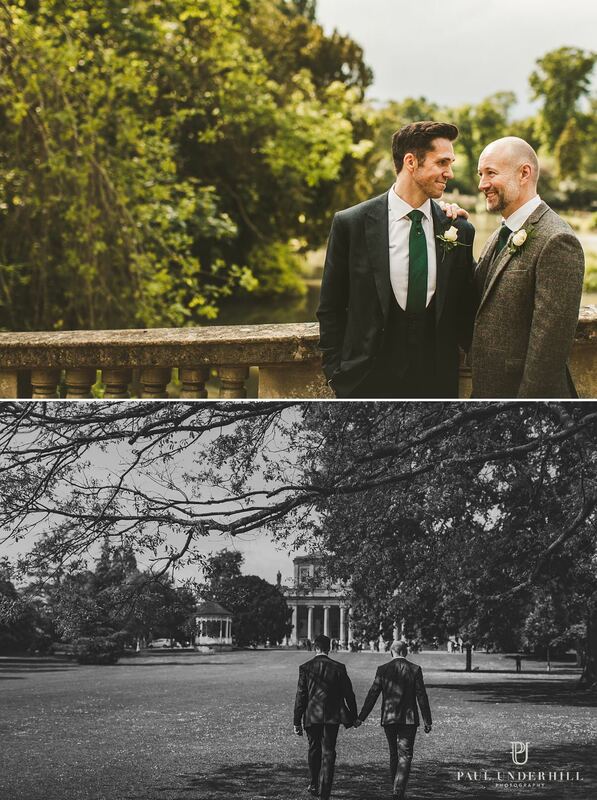 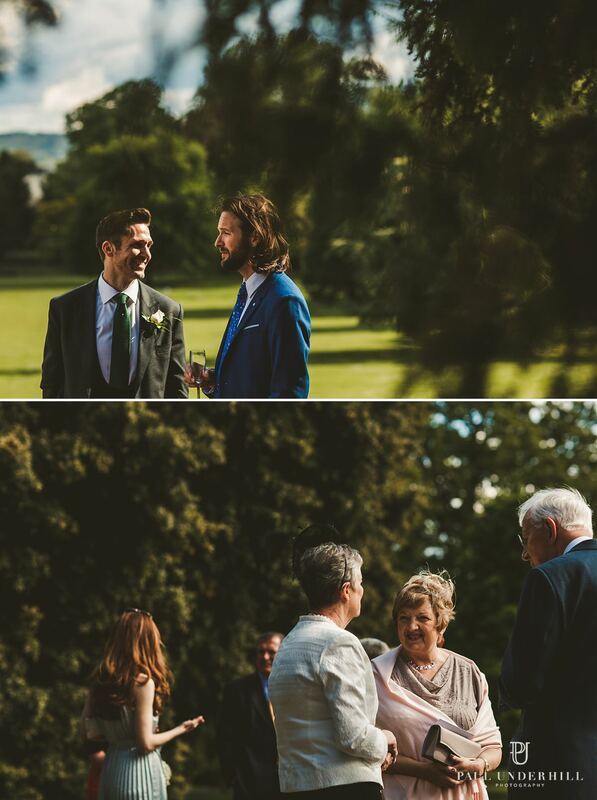 Londoners Ed and Harry married at the sensational Pittville Pump Room. 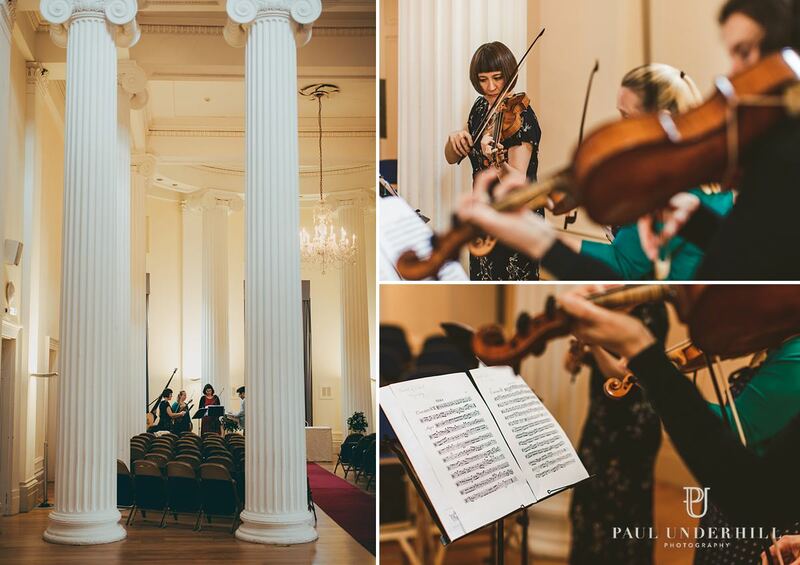 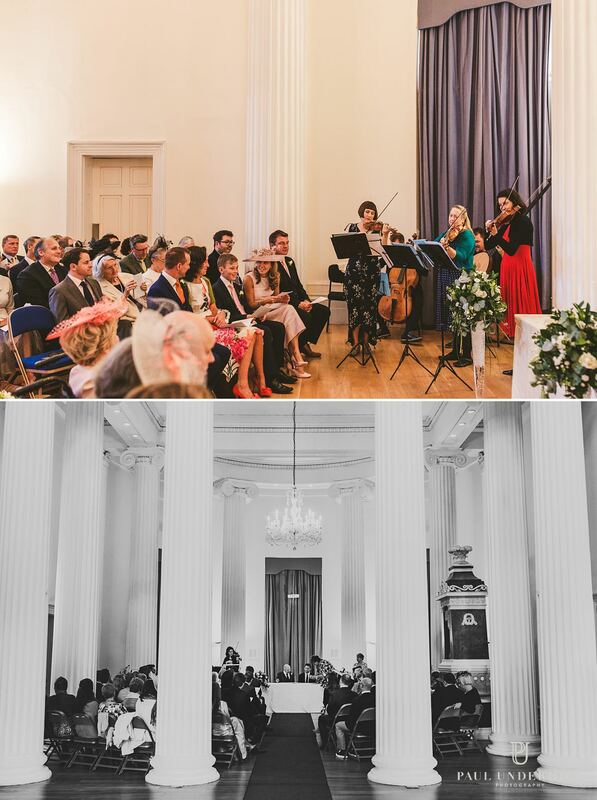 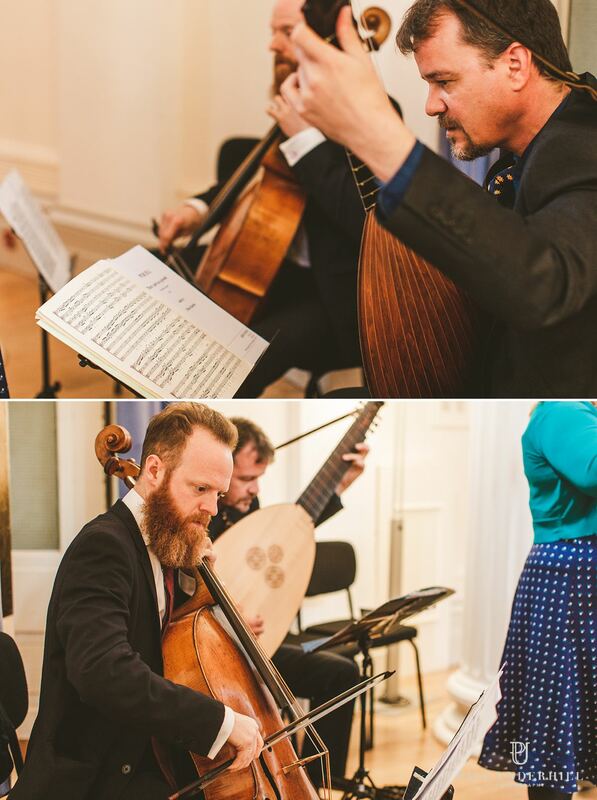 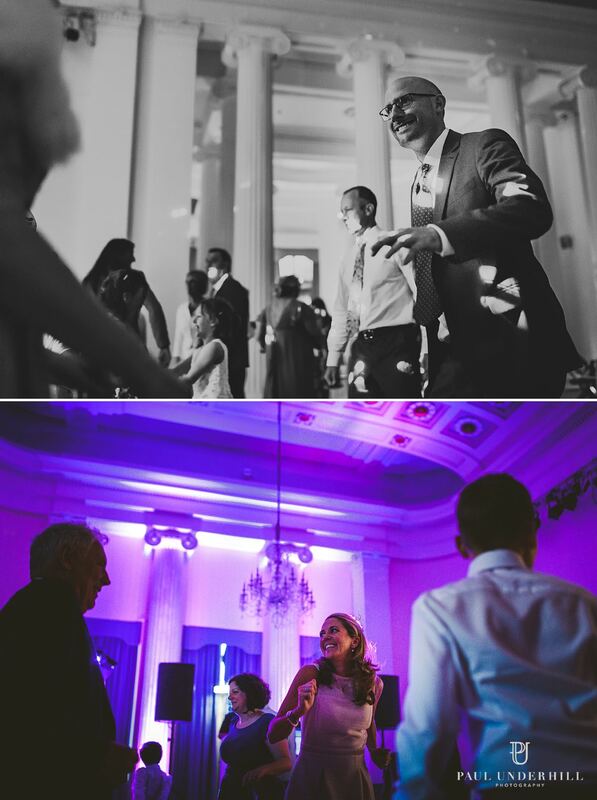 The couple both work within the music industry in London and had some friends play live contemporary classical music for their wedding ceremony, truly magnificent to hear surrounded by the regal columns, domed ceiling and crystal chandeliers. 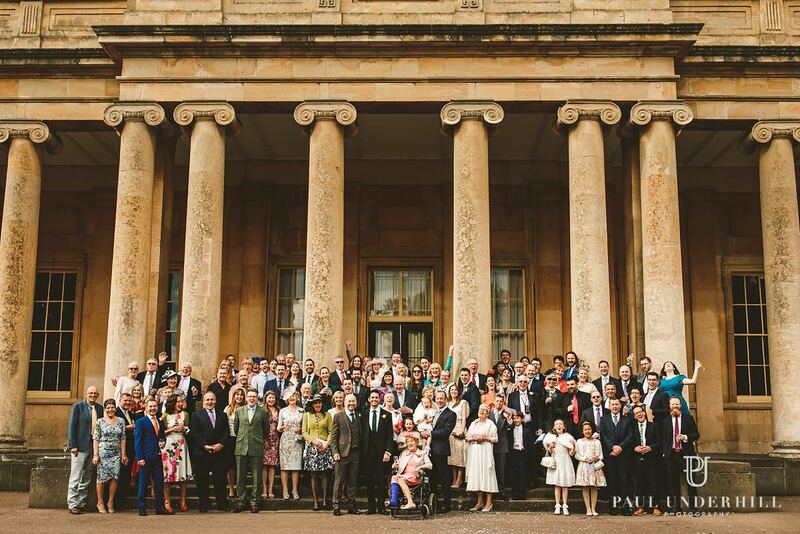 There closest friends and family made the trip from London to celebrate in style. 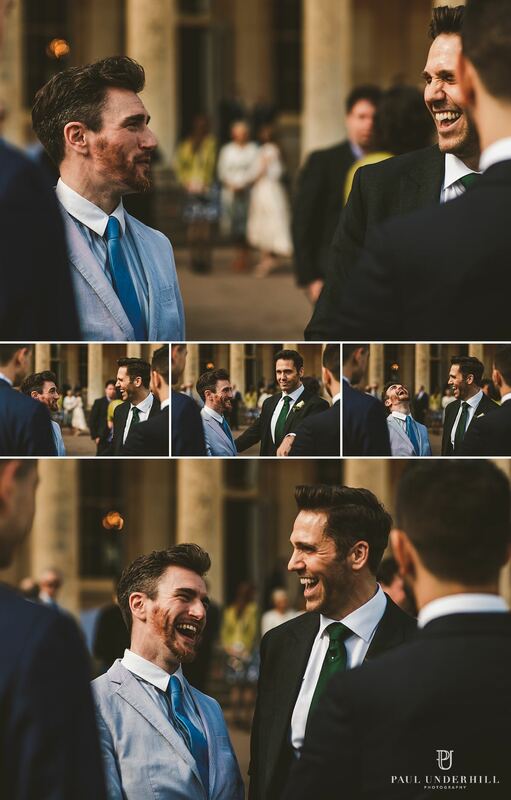 Ed and Harry are not only two handsome gents, they are also outstanding humans, both with unique personalities that perfectly complement each other. 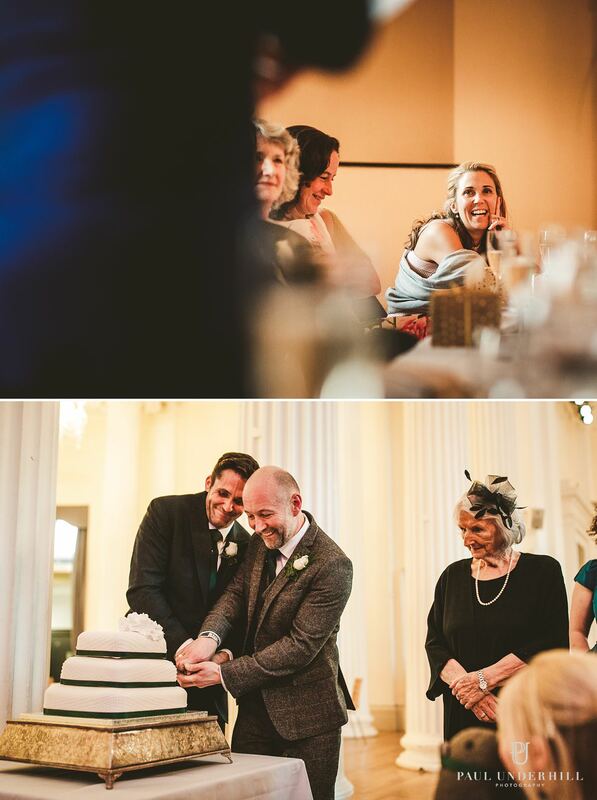 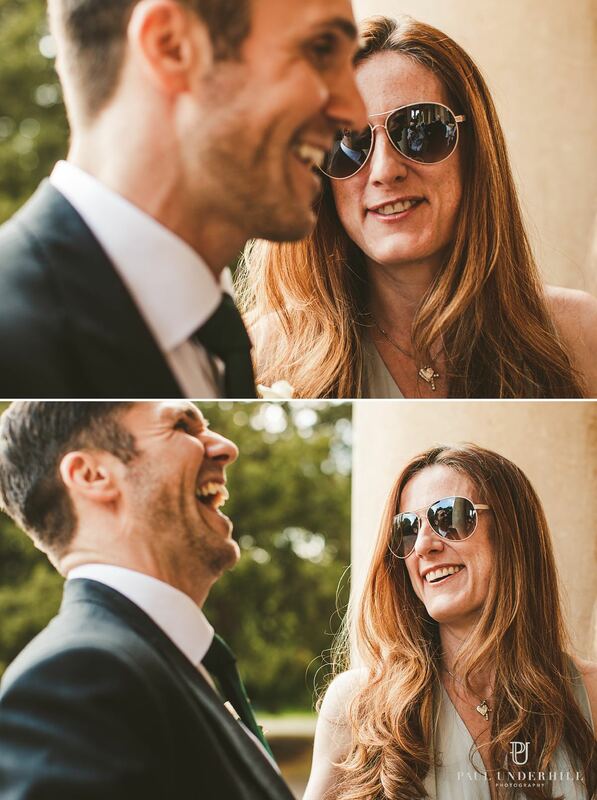 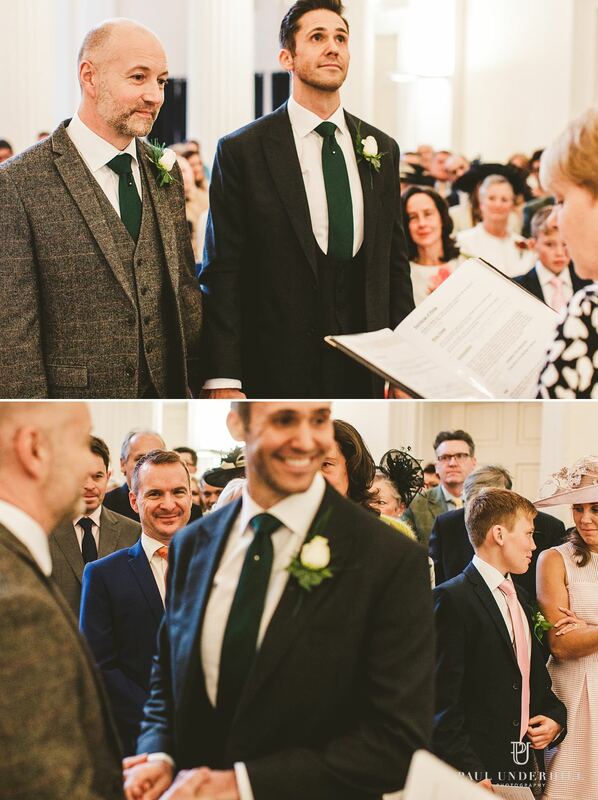 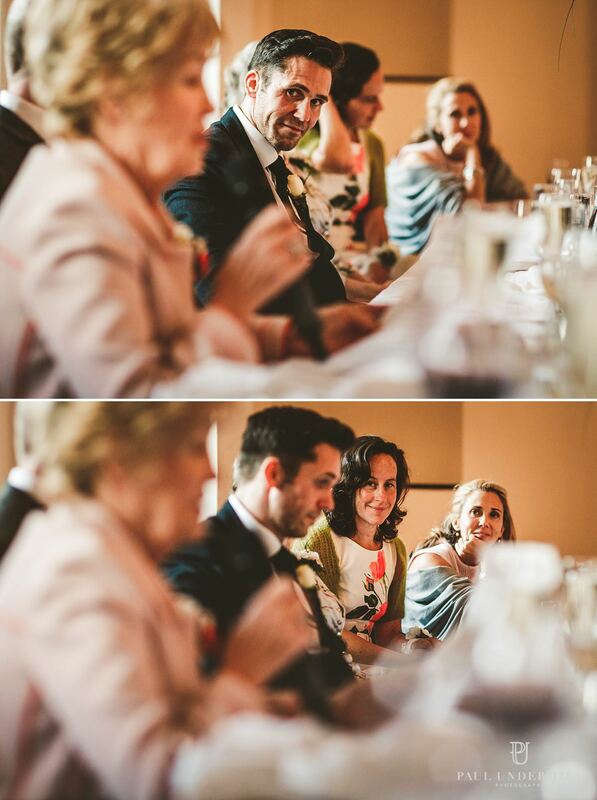 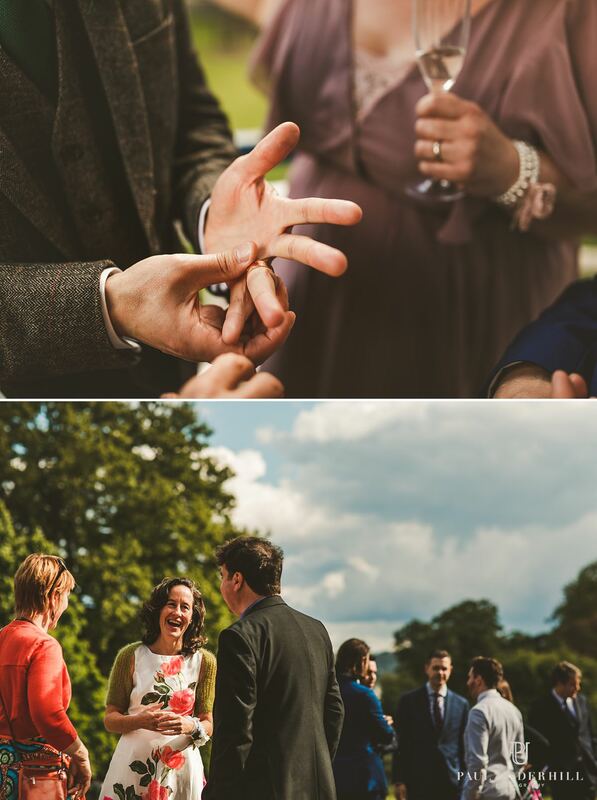 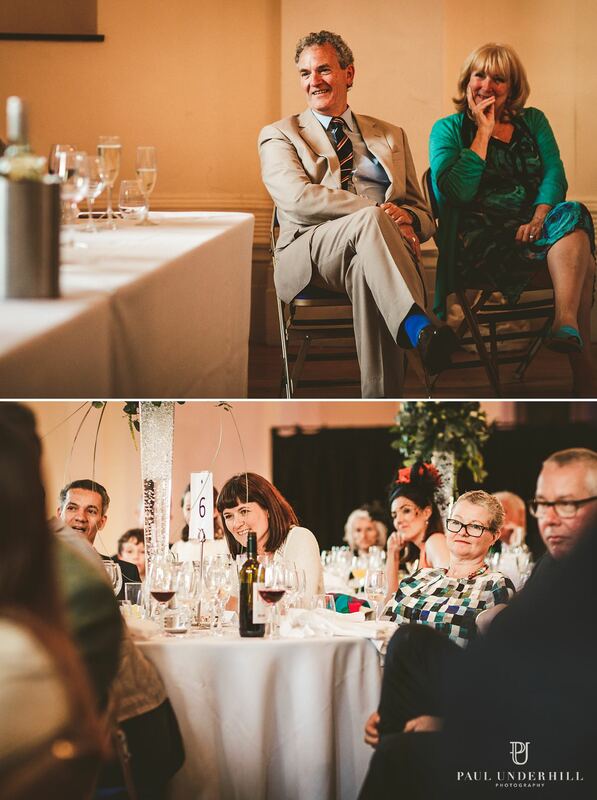 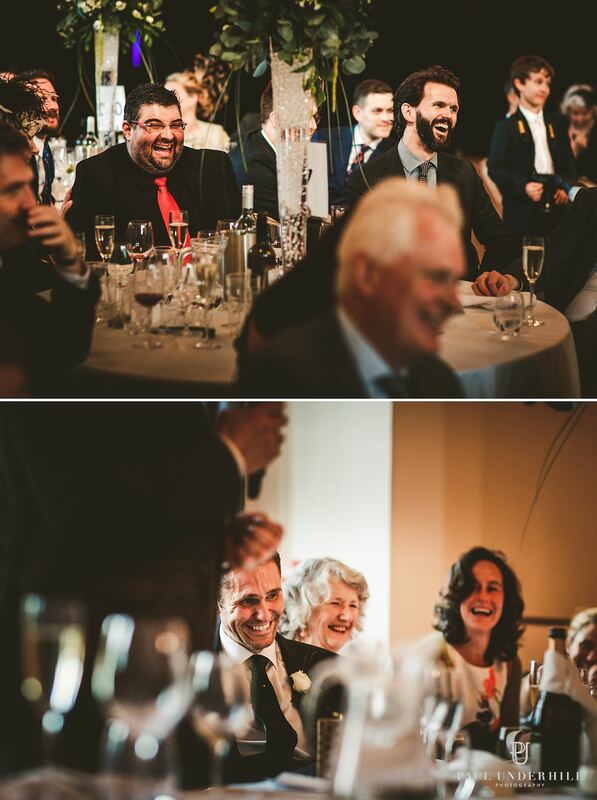 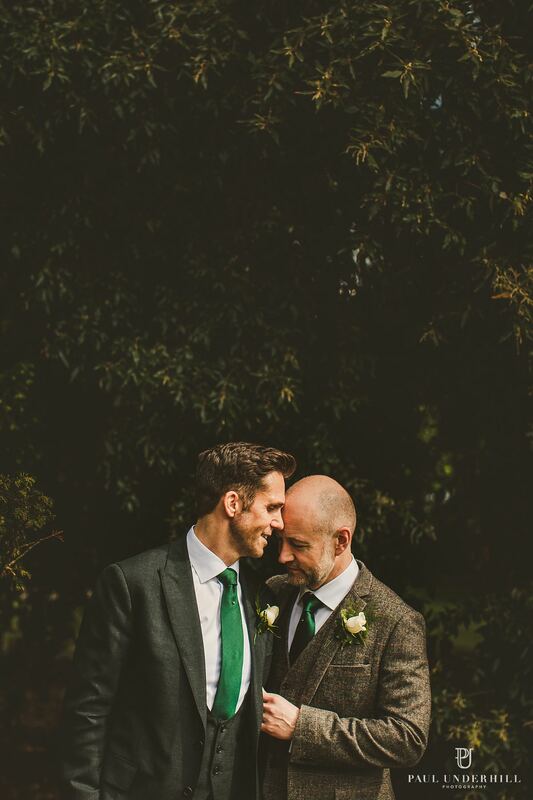 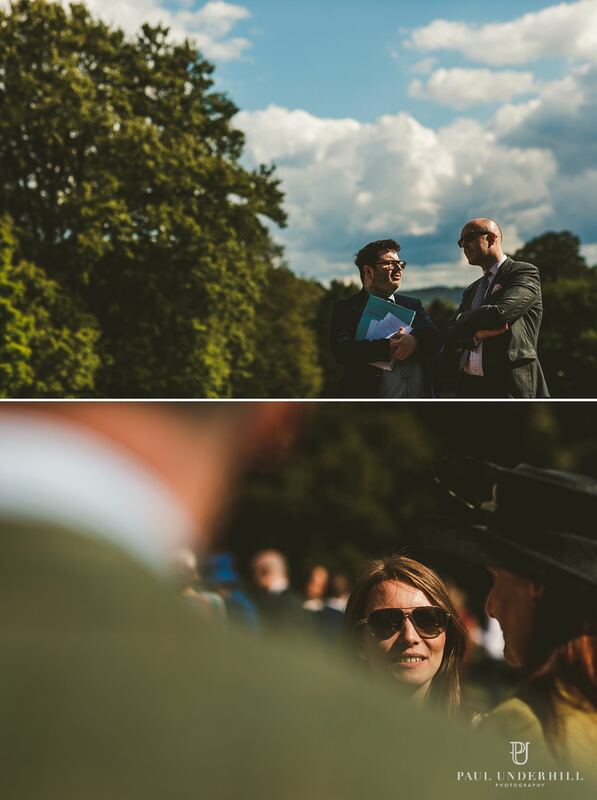 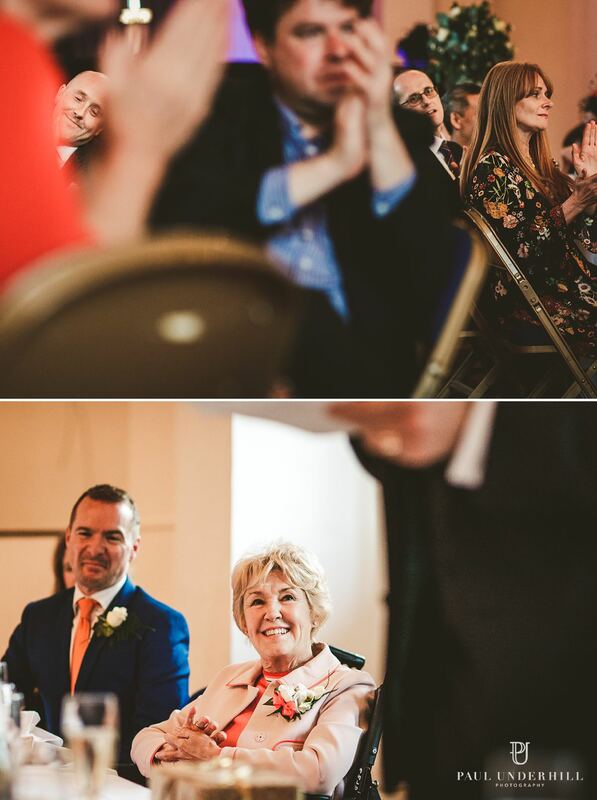 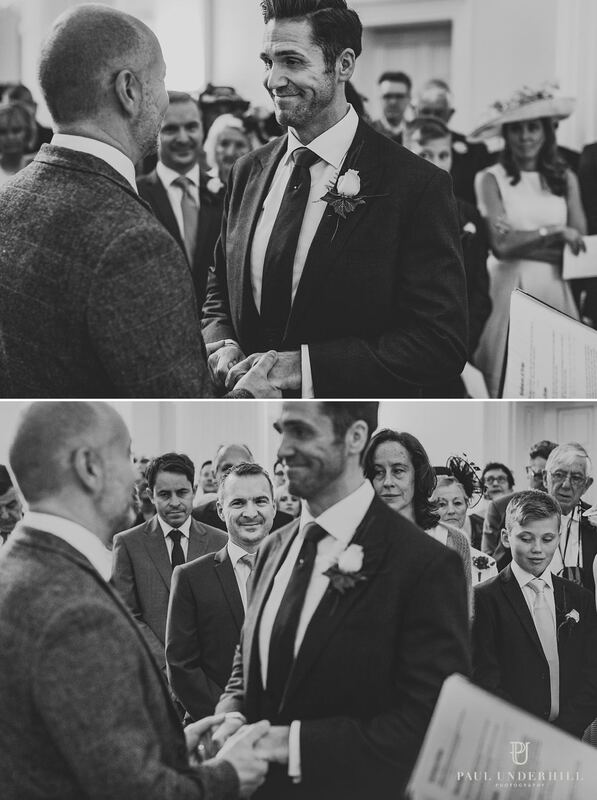 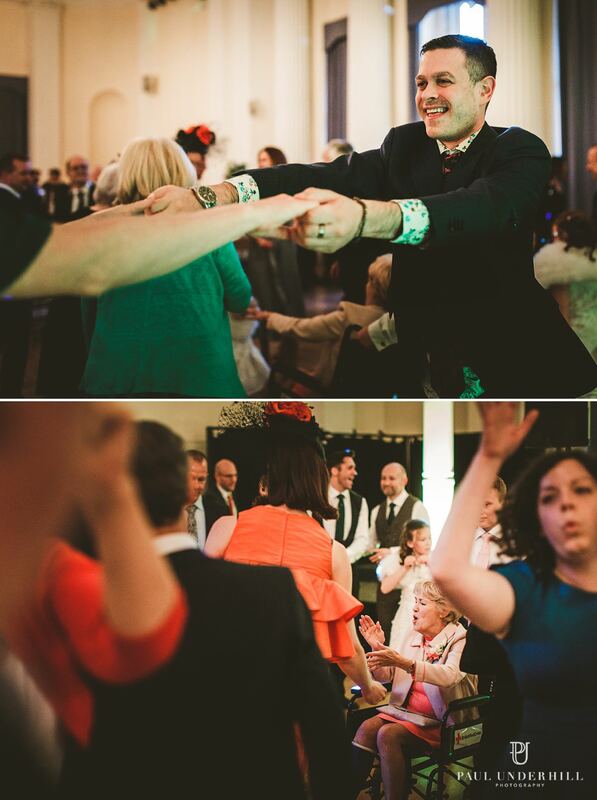 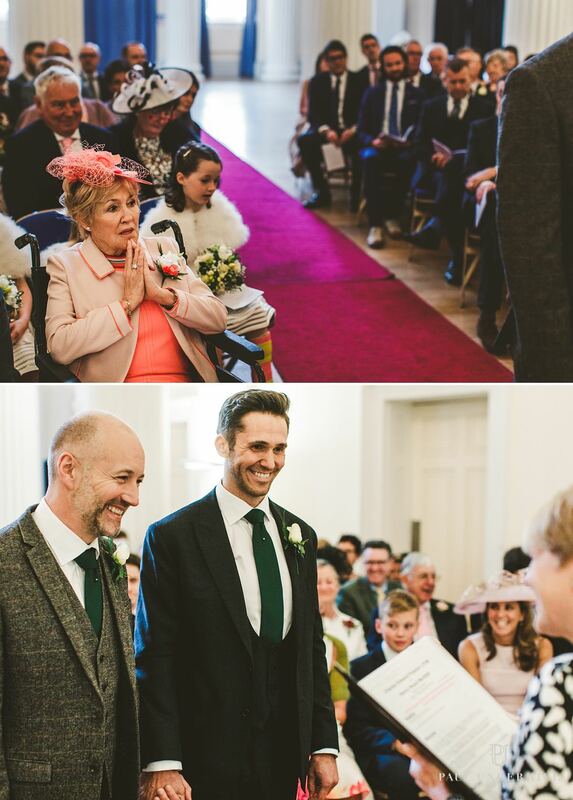 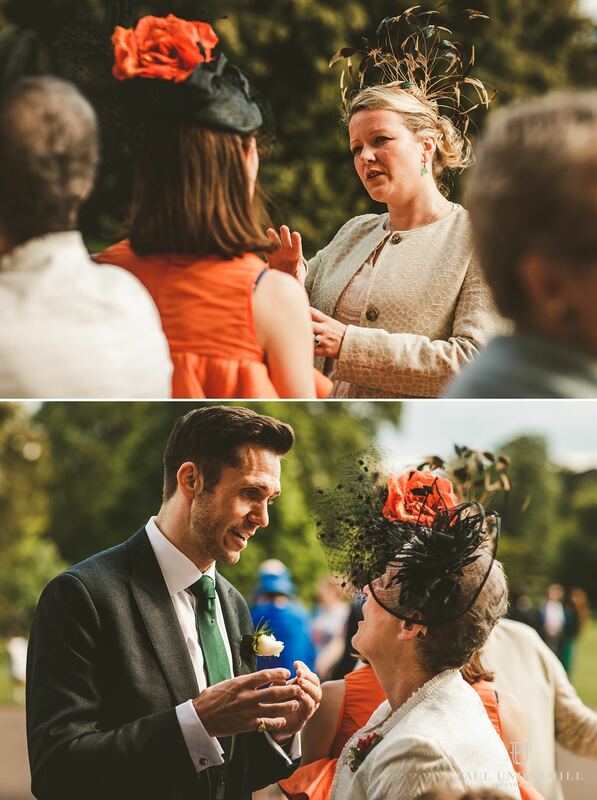 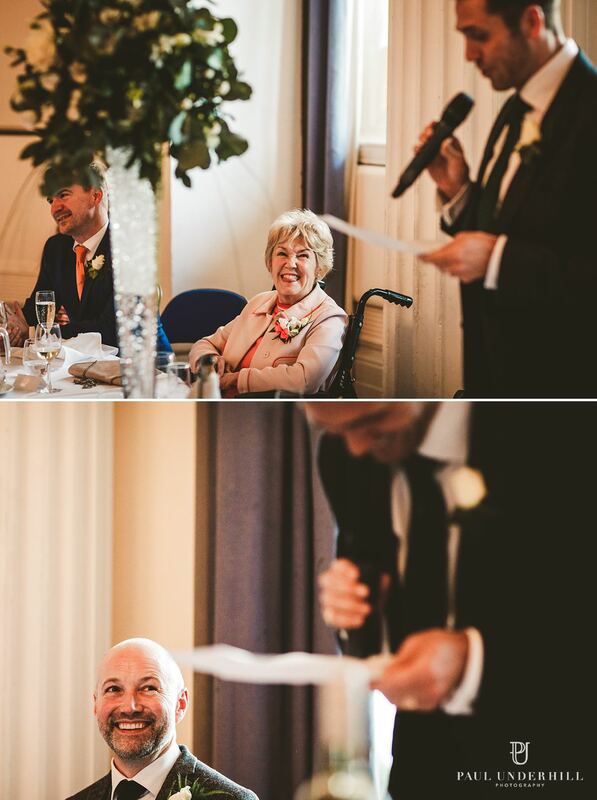 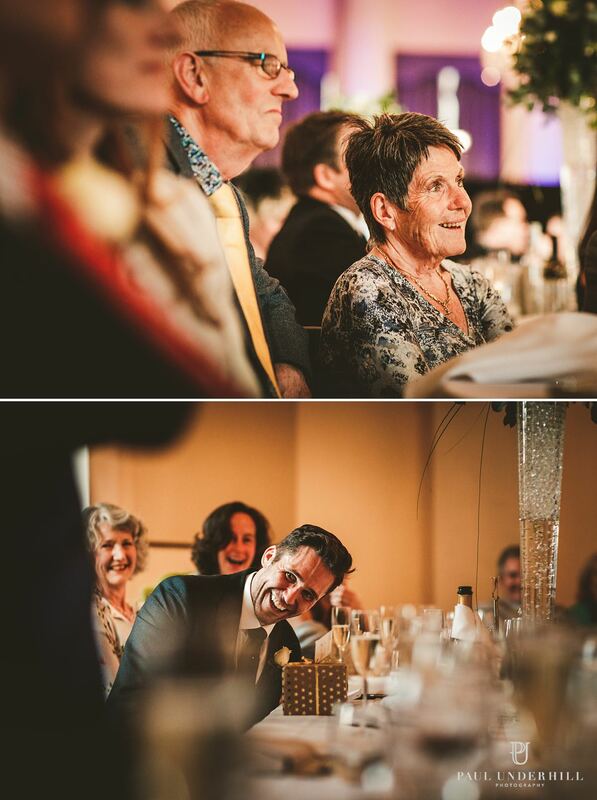 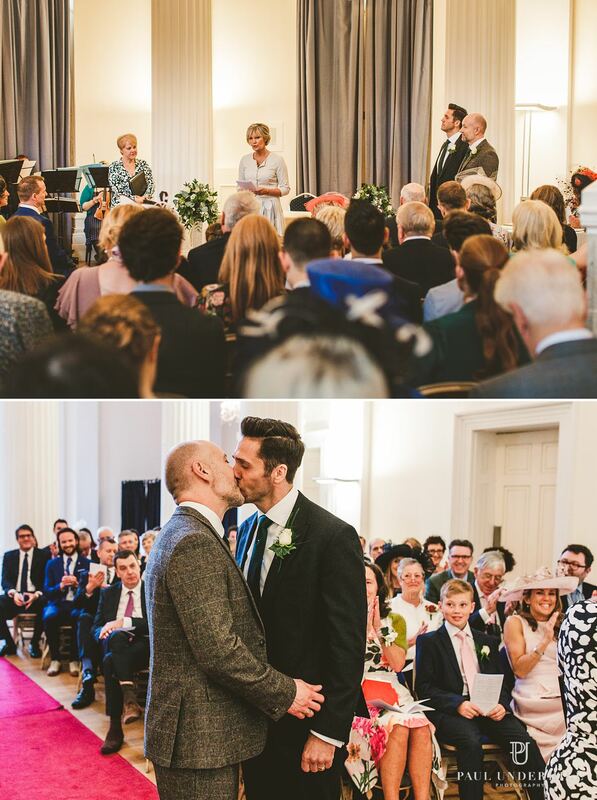 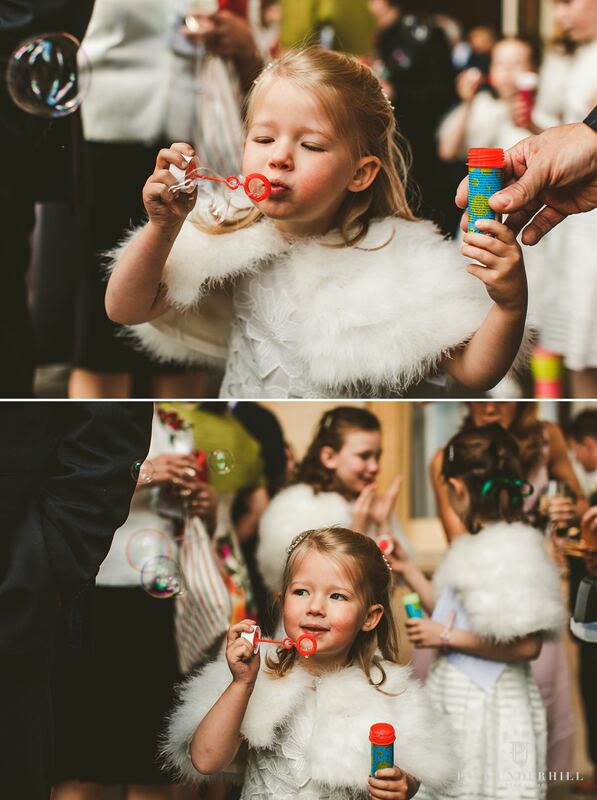 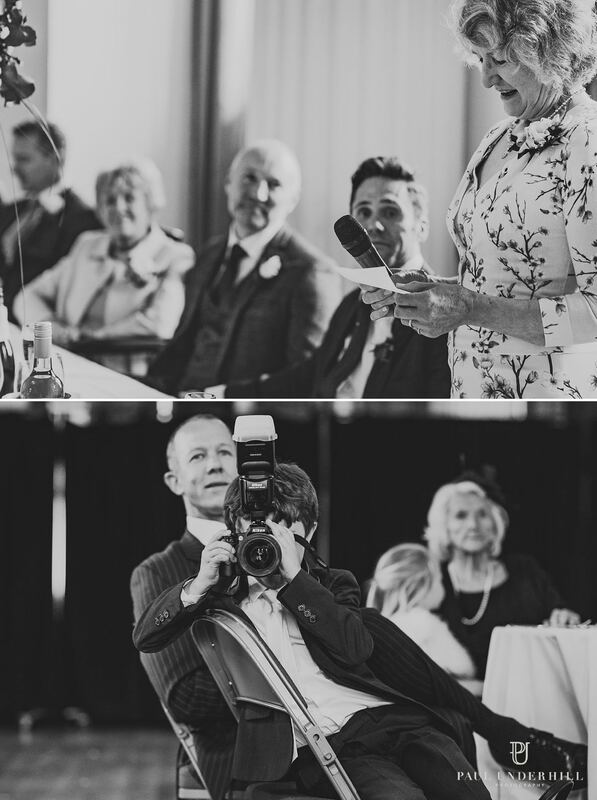 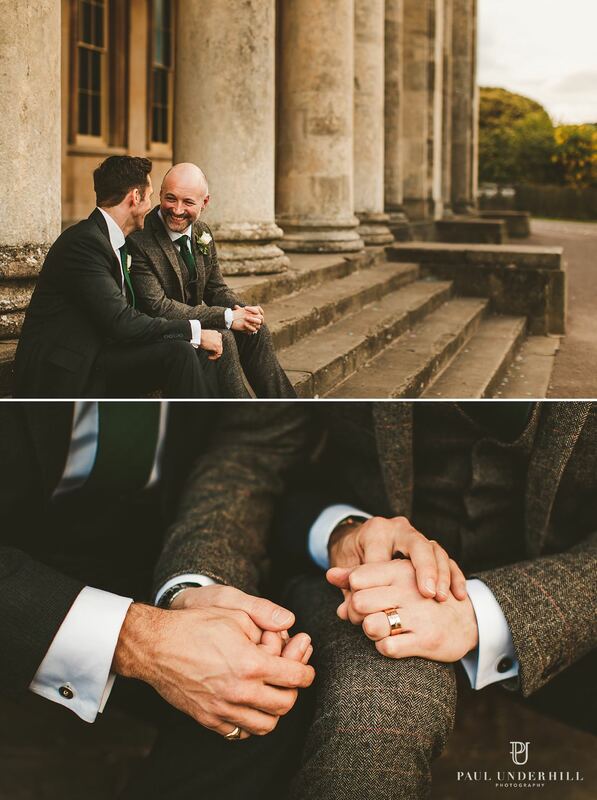 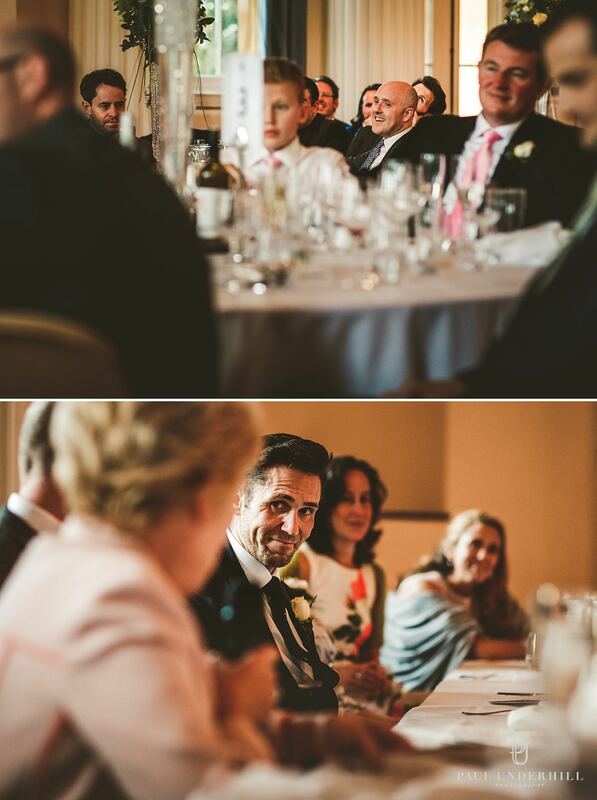 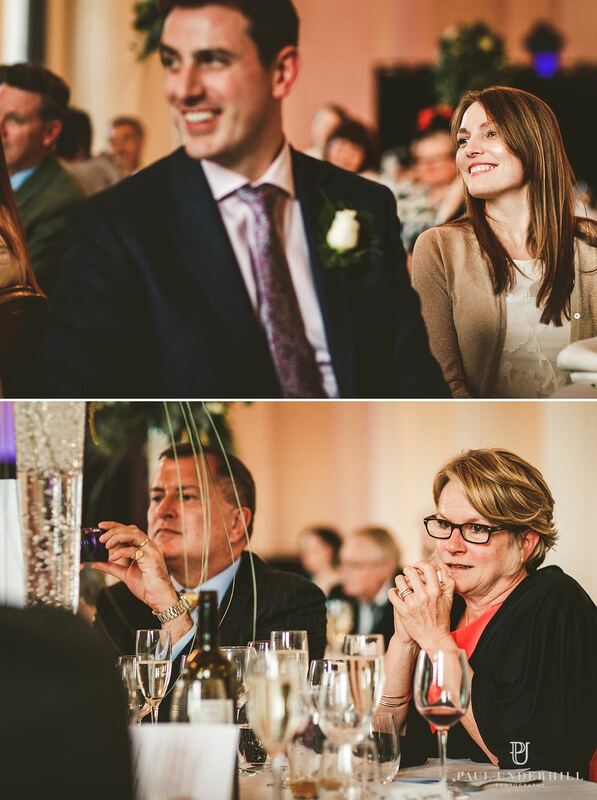 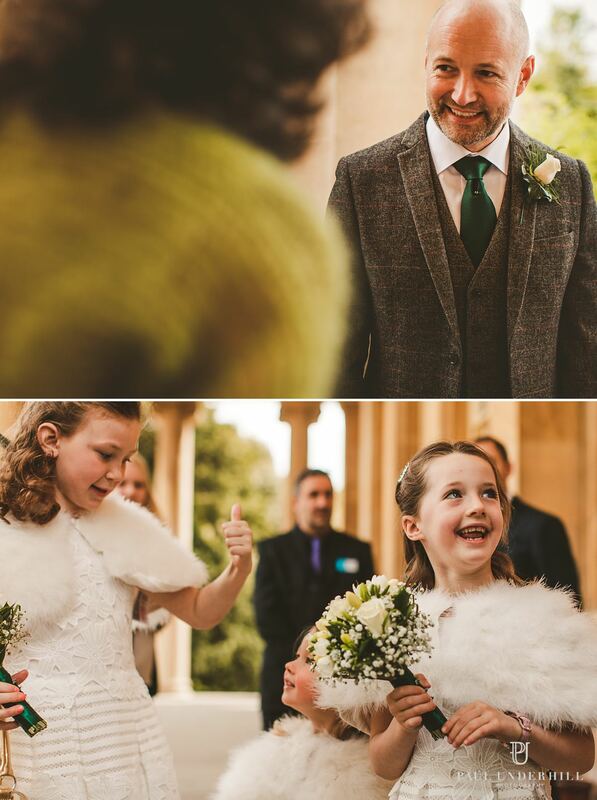 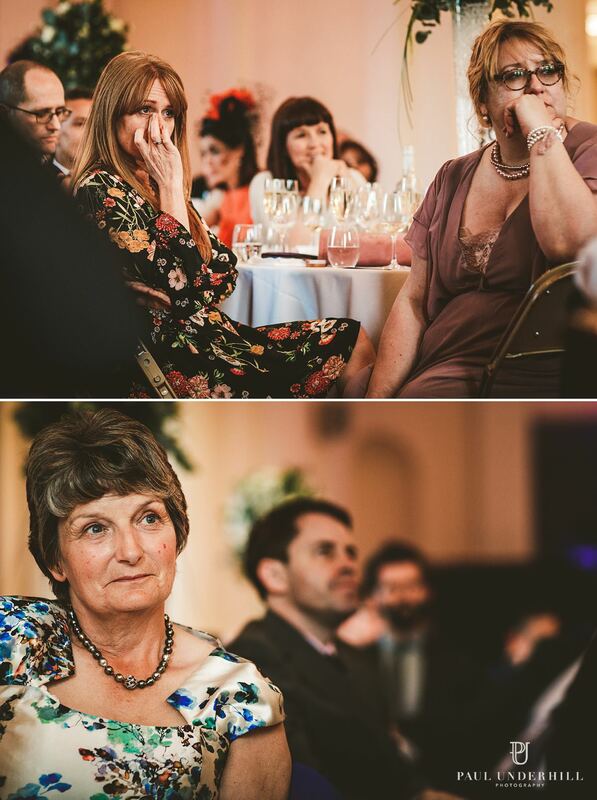 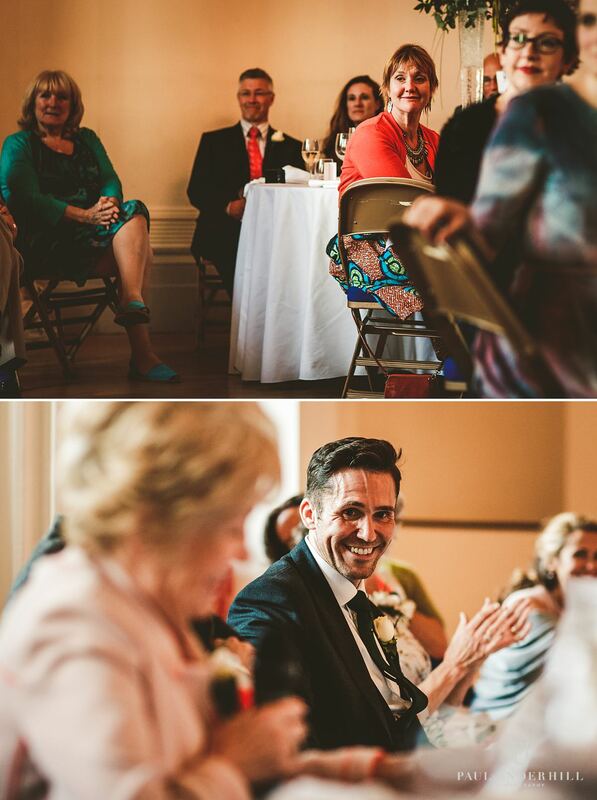 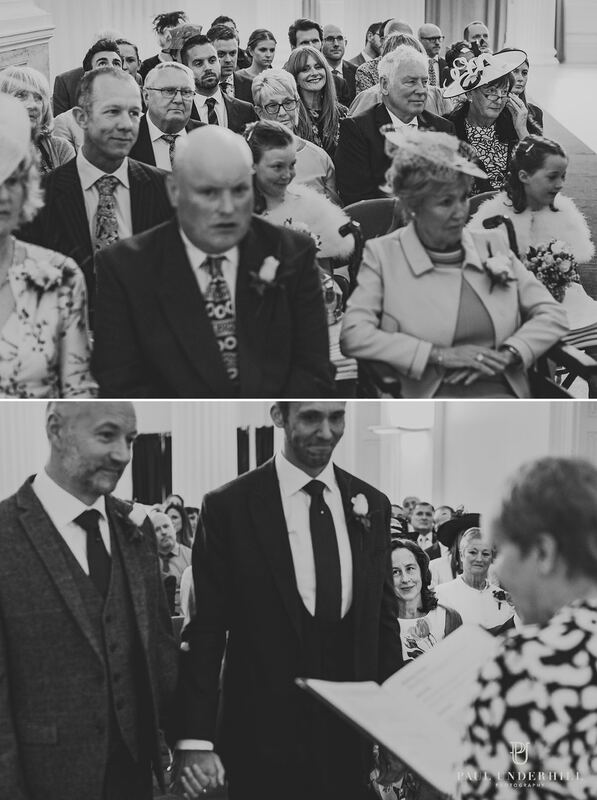 The marriage was full of joy, raw emotion and an absolute pleasure to document. 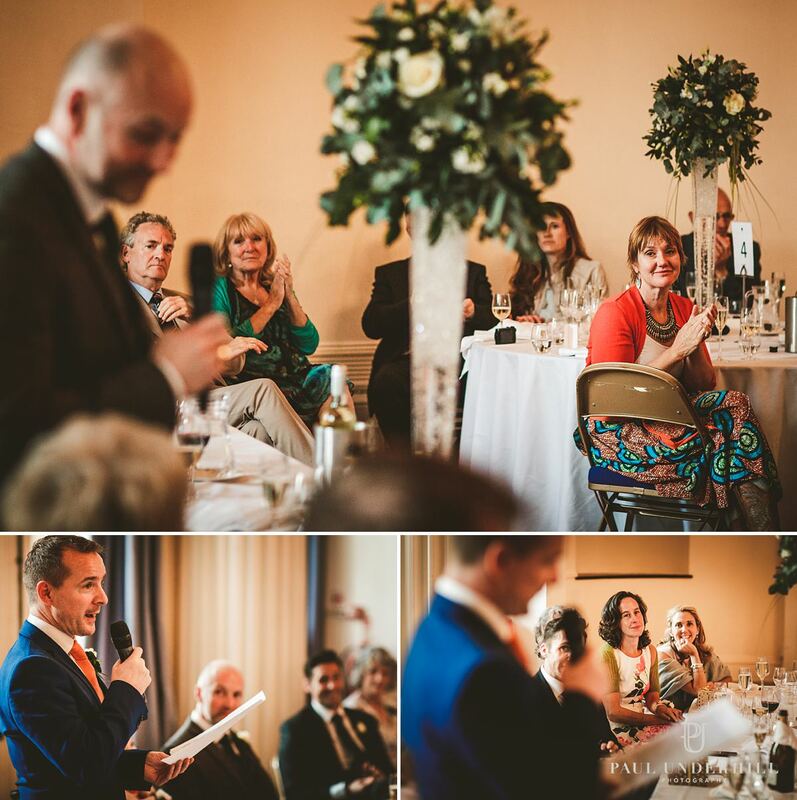 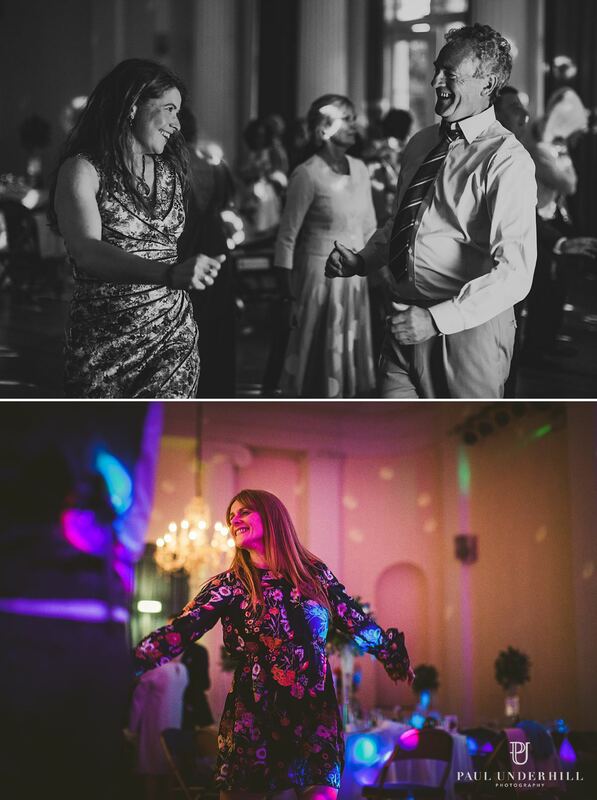 Speeches had everyone in laughter and as well as tears and their evening celebrations carried on late into the night with lots of dancing! 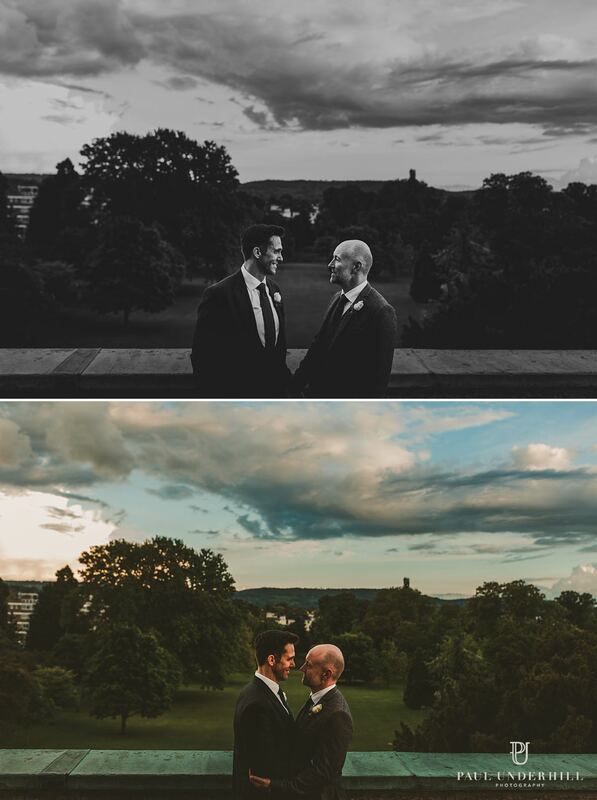 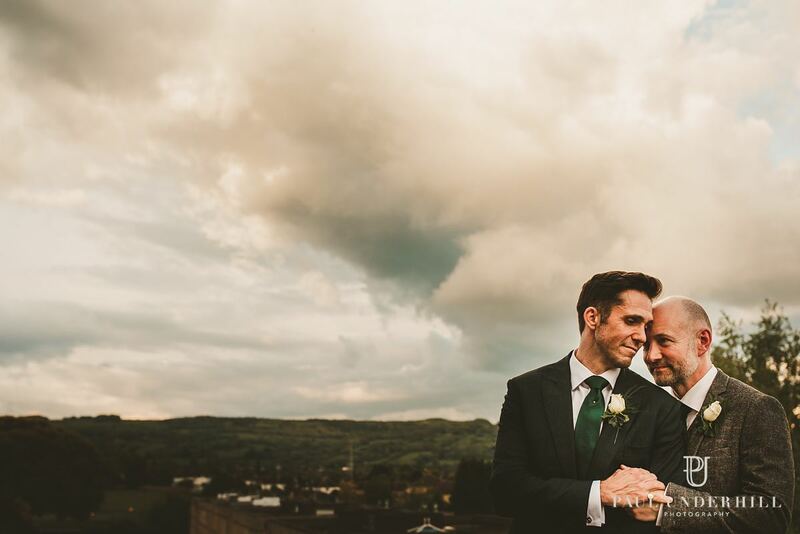 We took full advantage of the beautiful scenery for some groom portraits and had a stroll by the lake and ventured up to the roof with epic views. 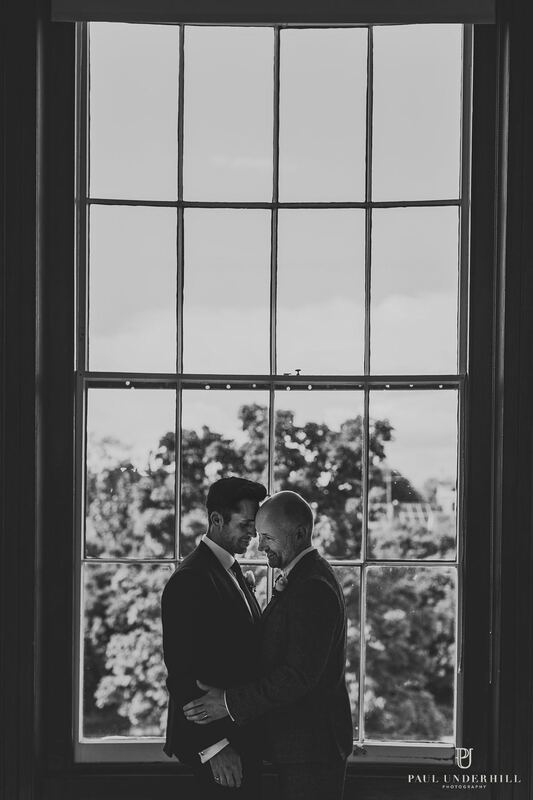 It was an absolute honour and privilege to have photographed their wedding. 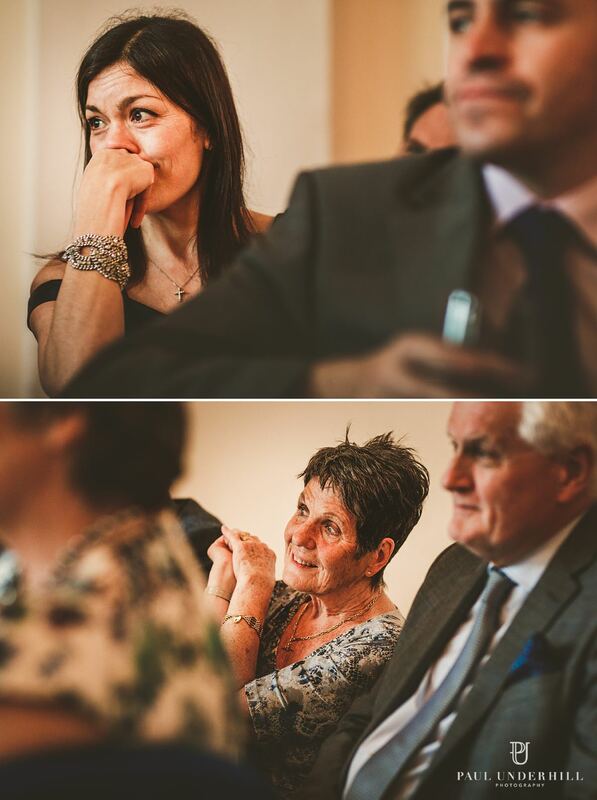 Here’s a preview from the wedding documentary..